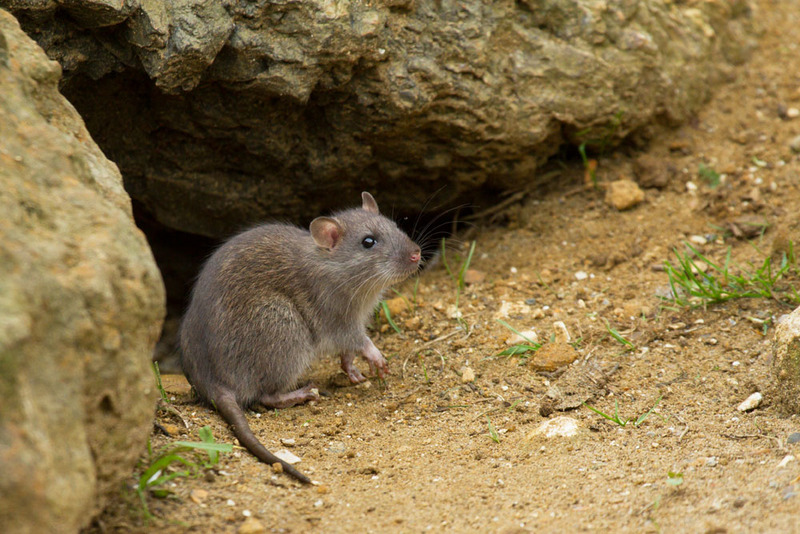 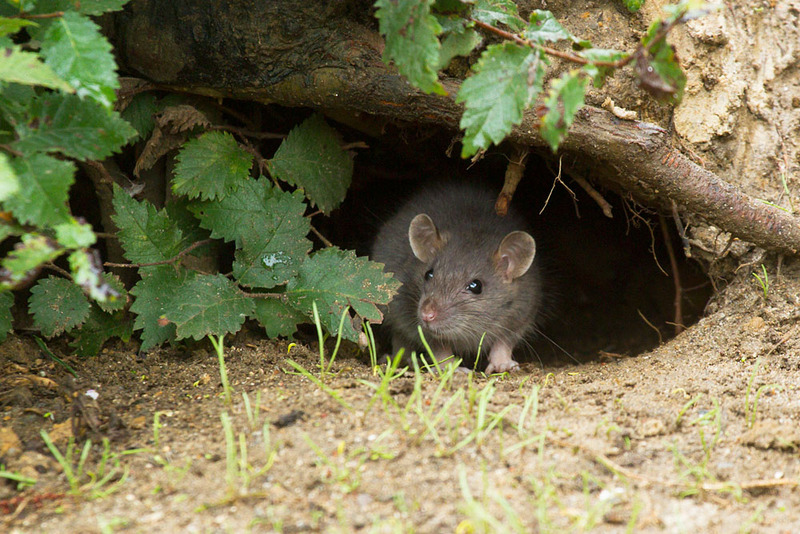 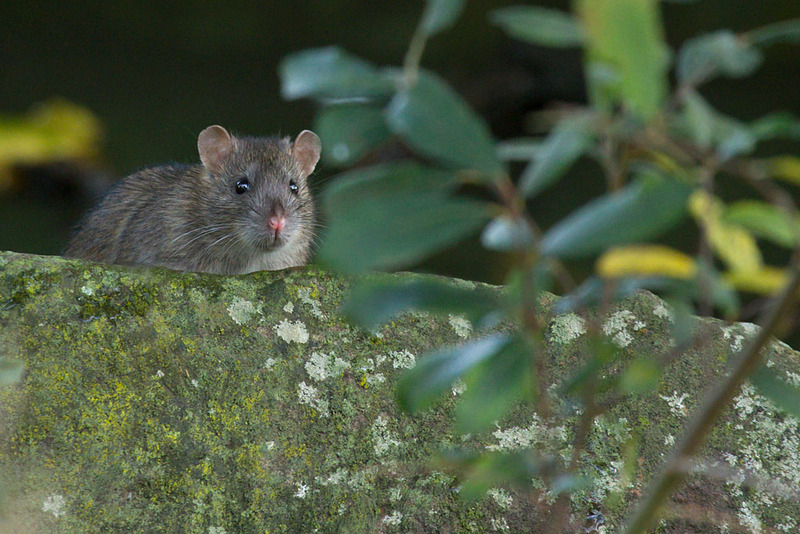 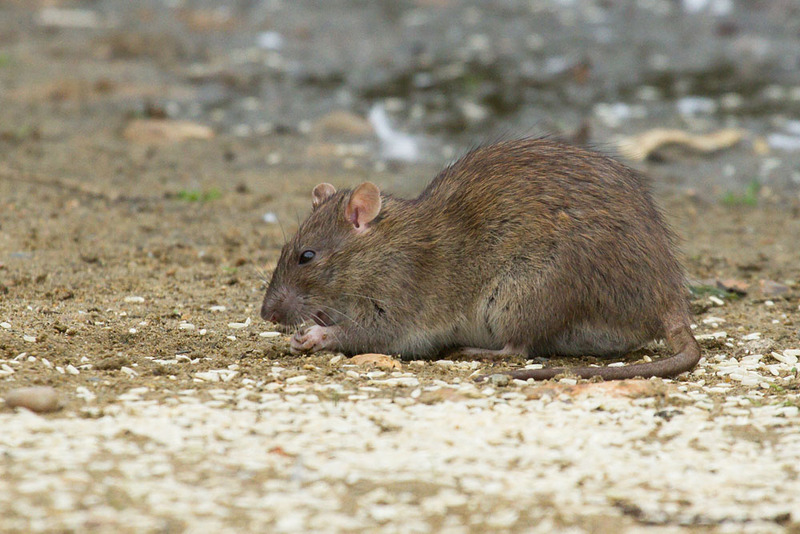 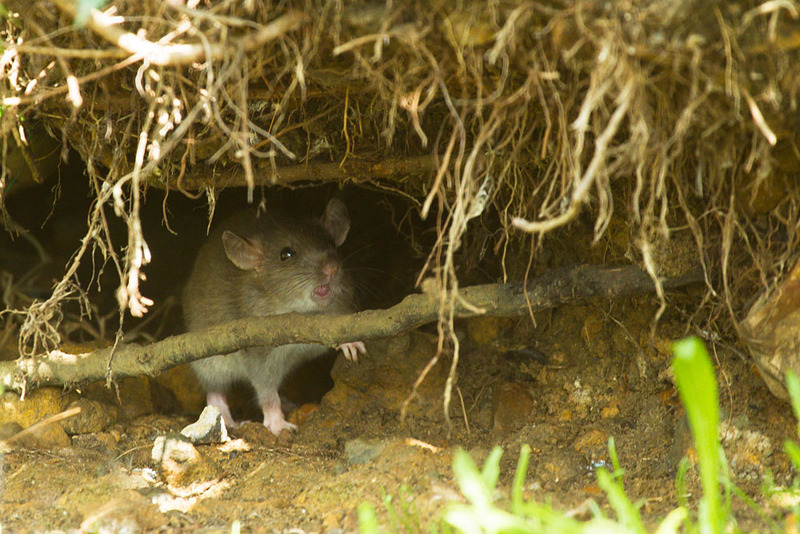 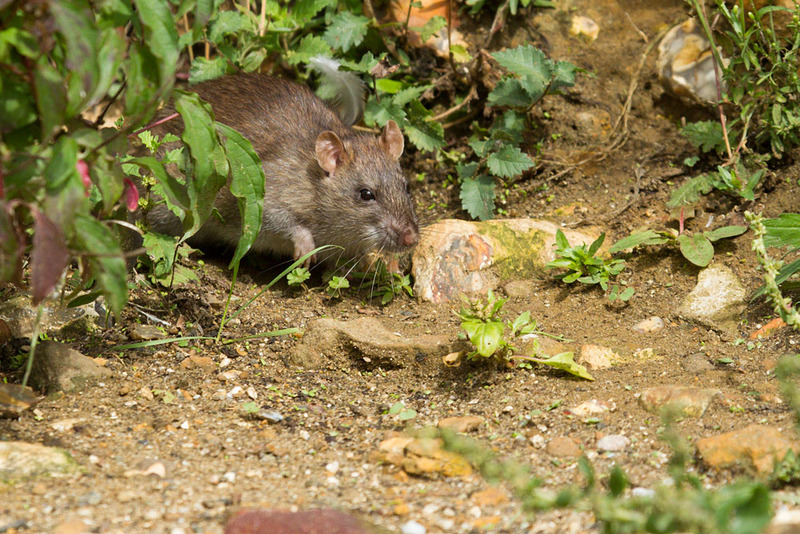 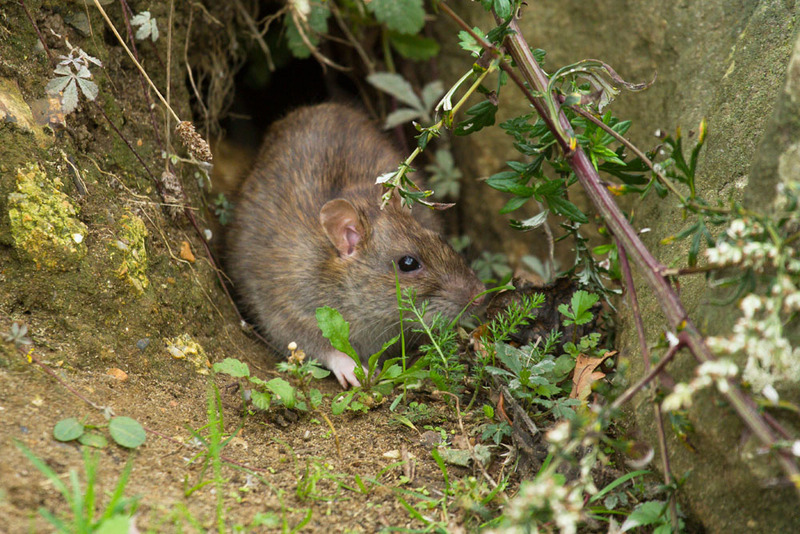 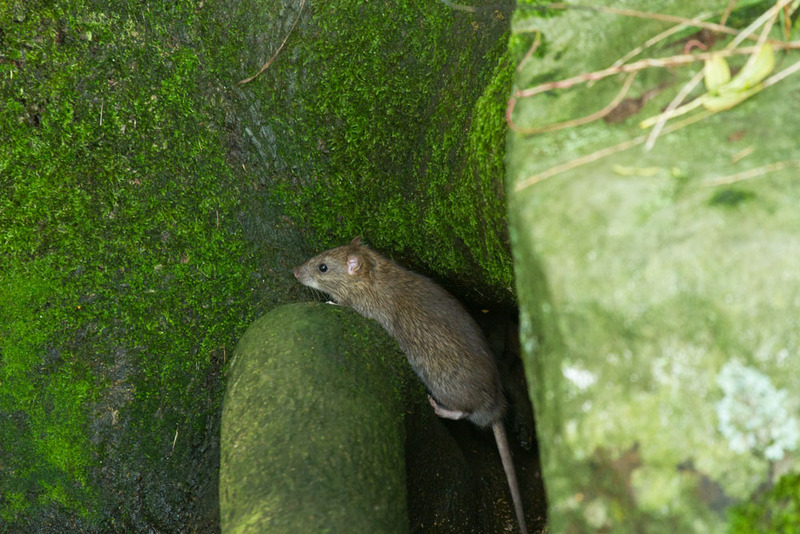 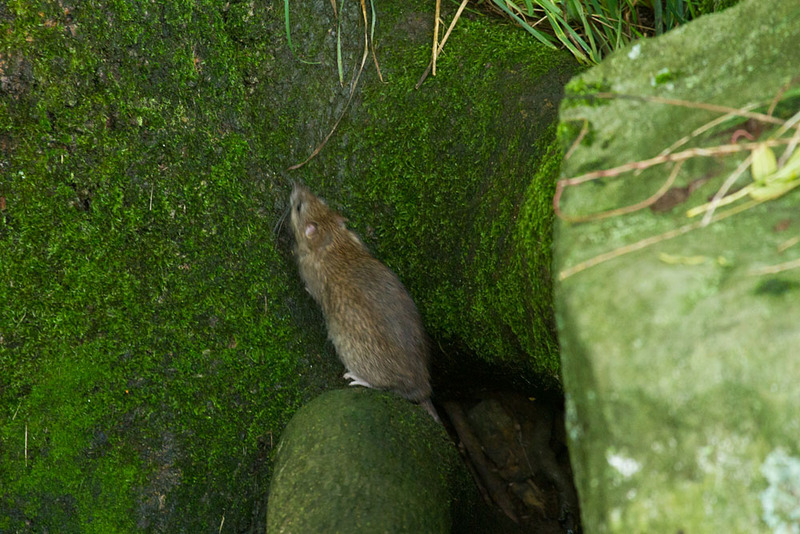 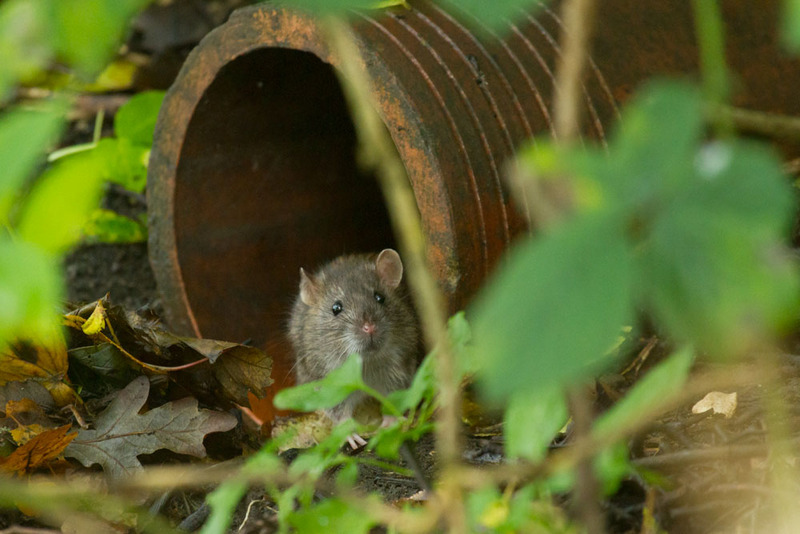 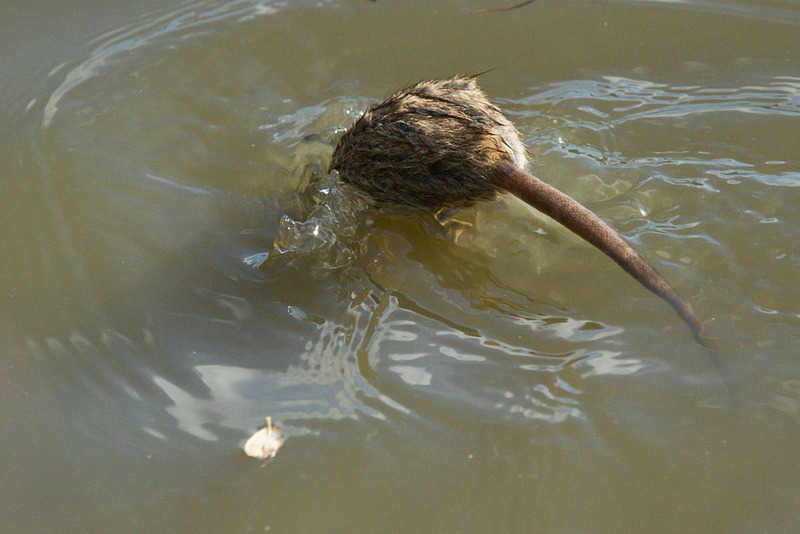 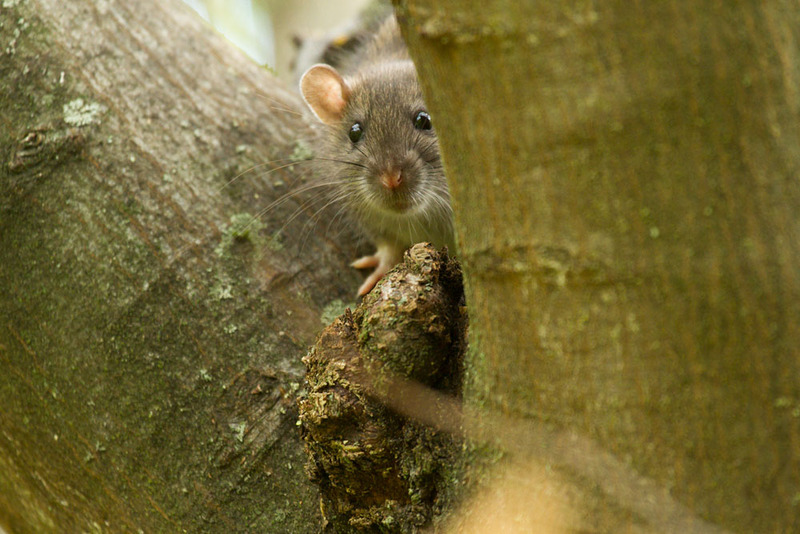 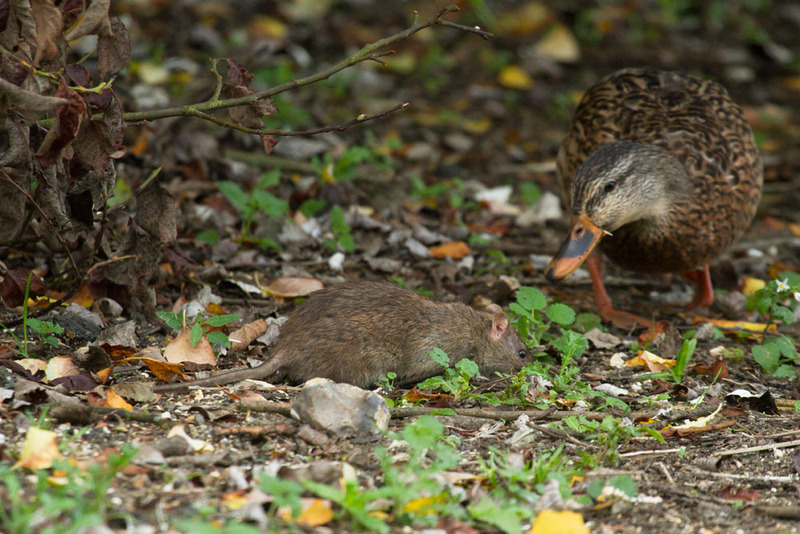 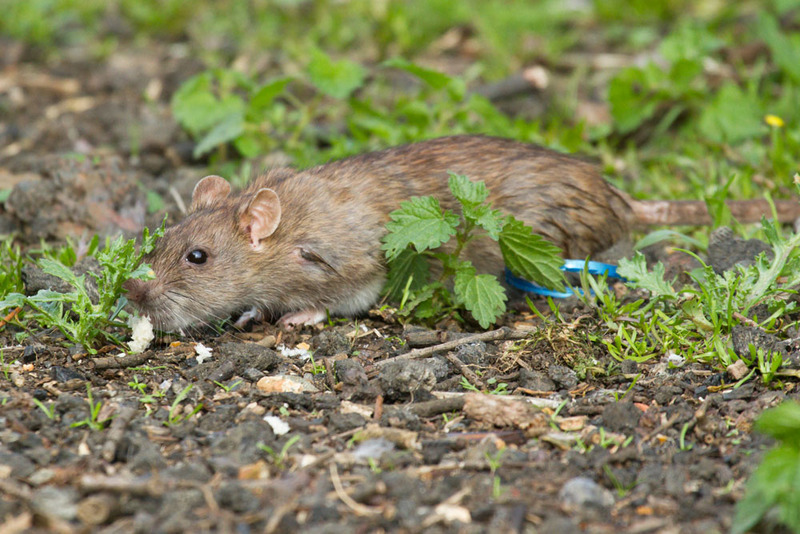 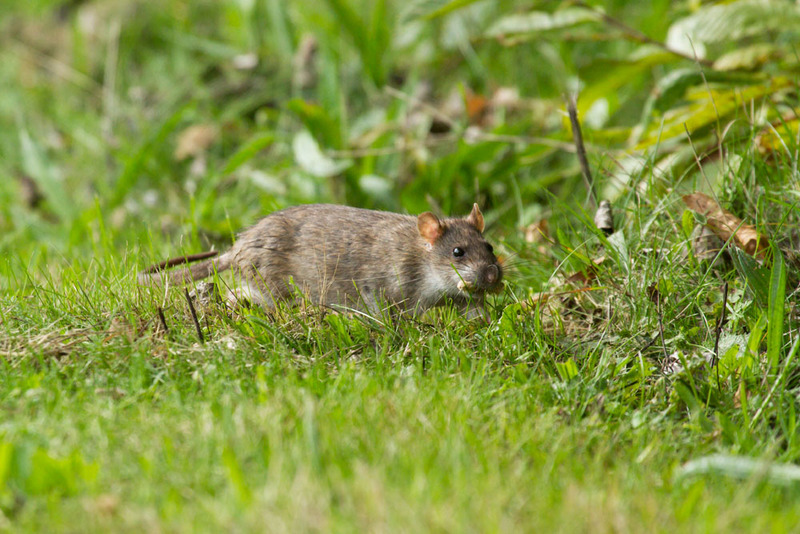 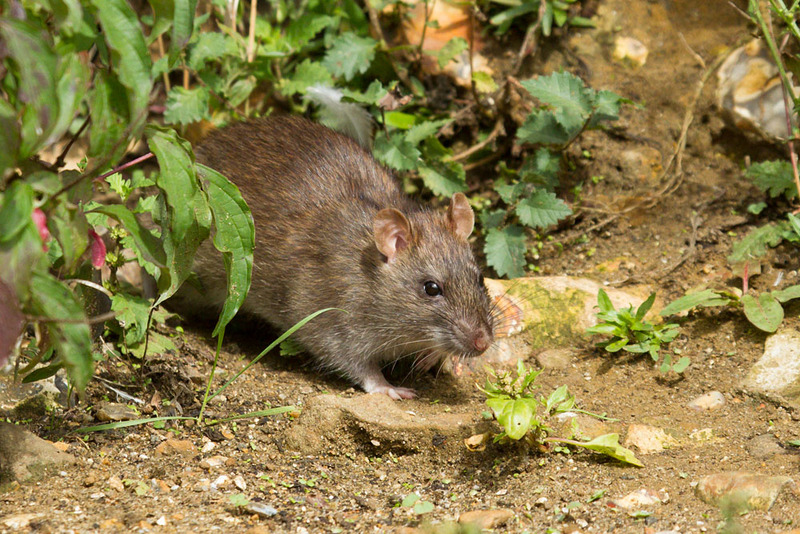 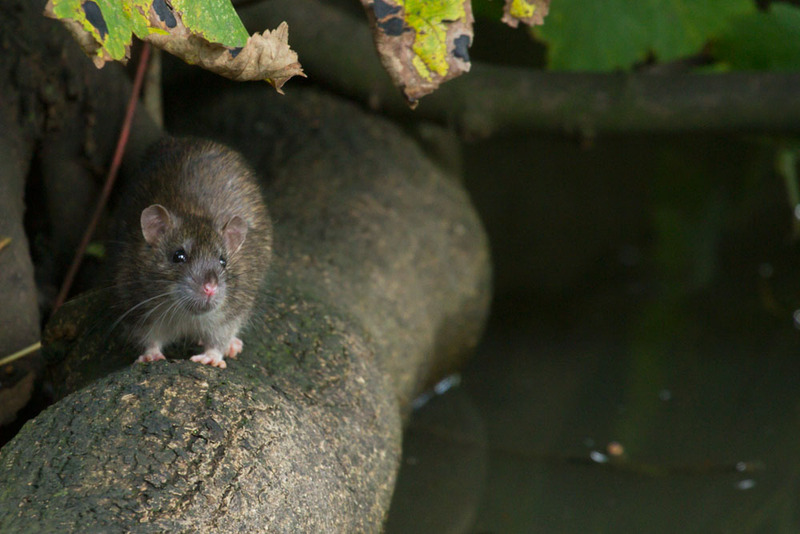 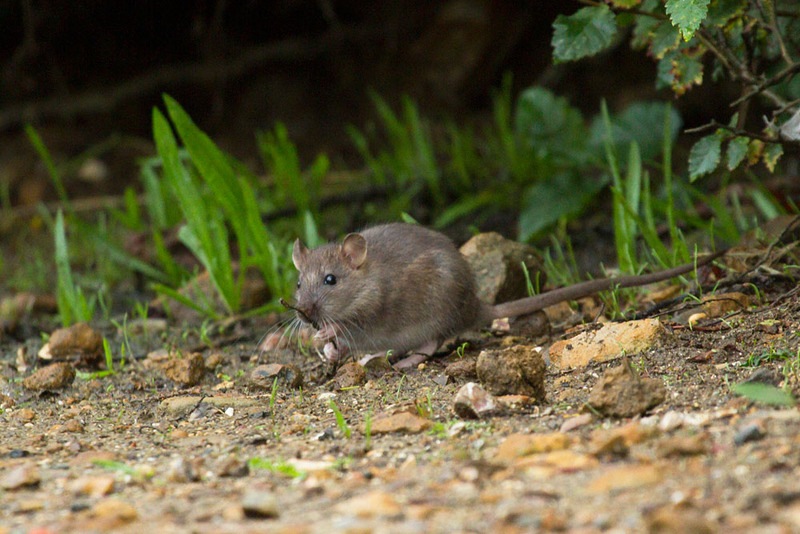 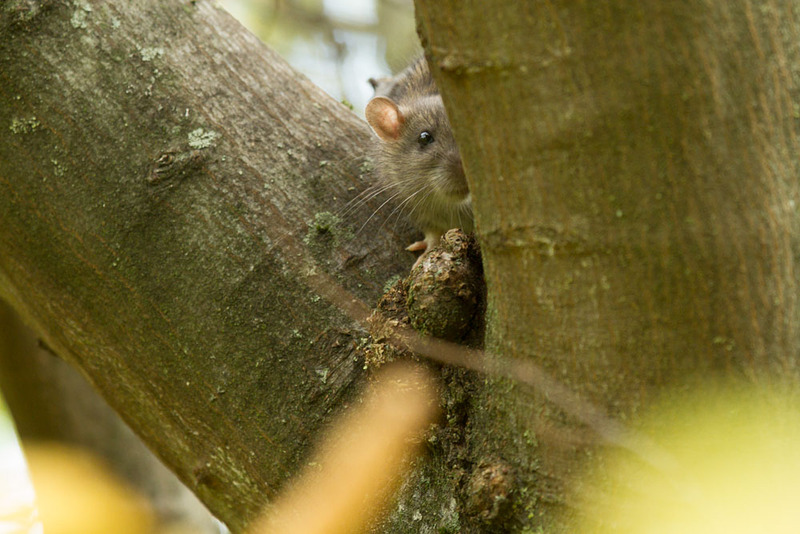 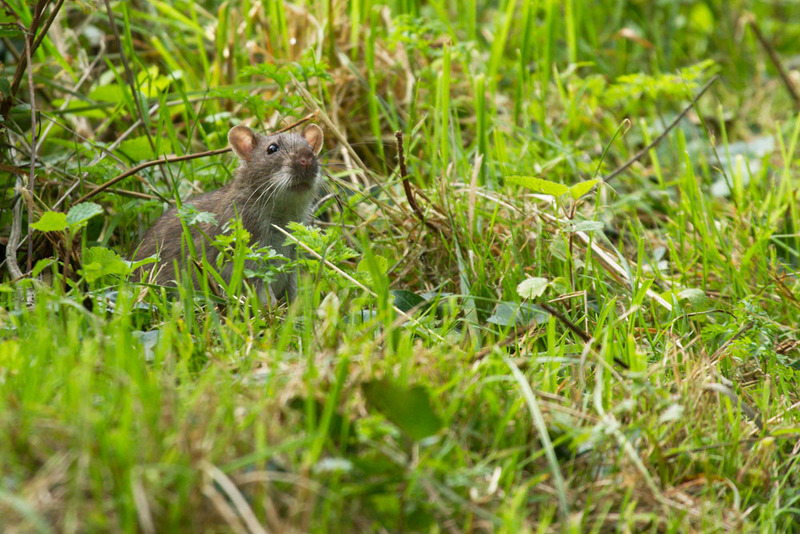 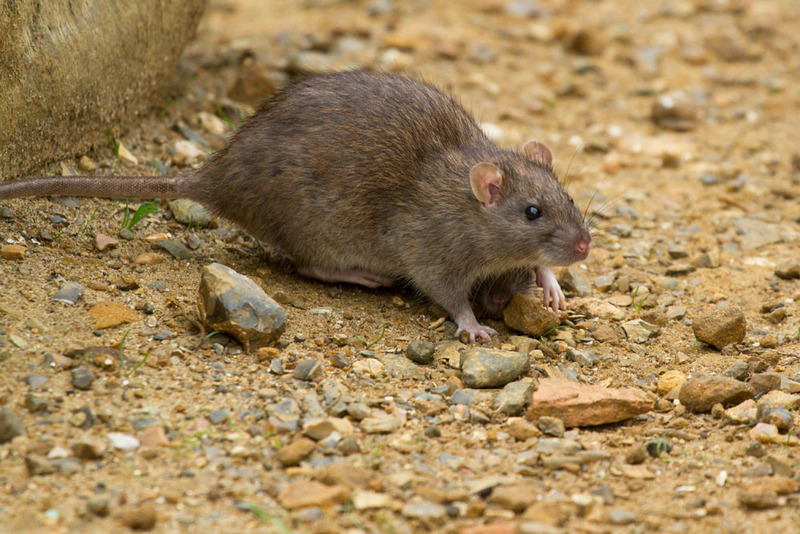 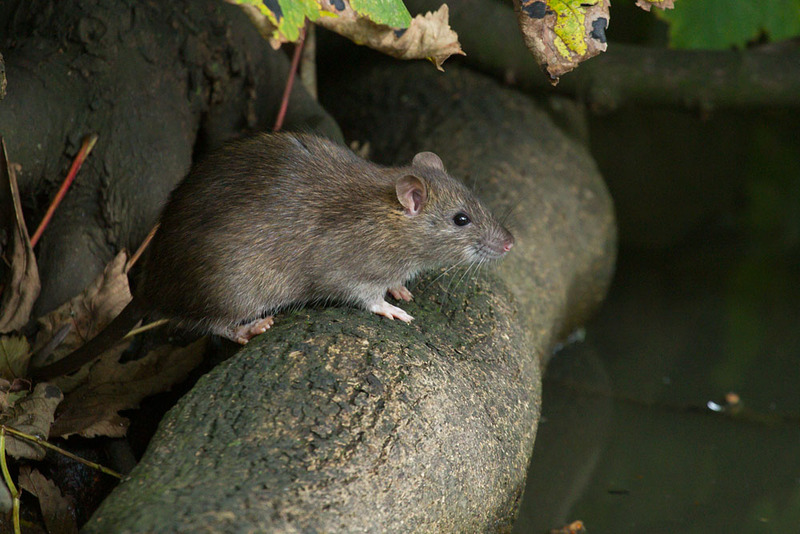 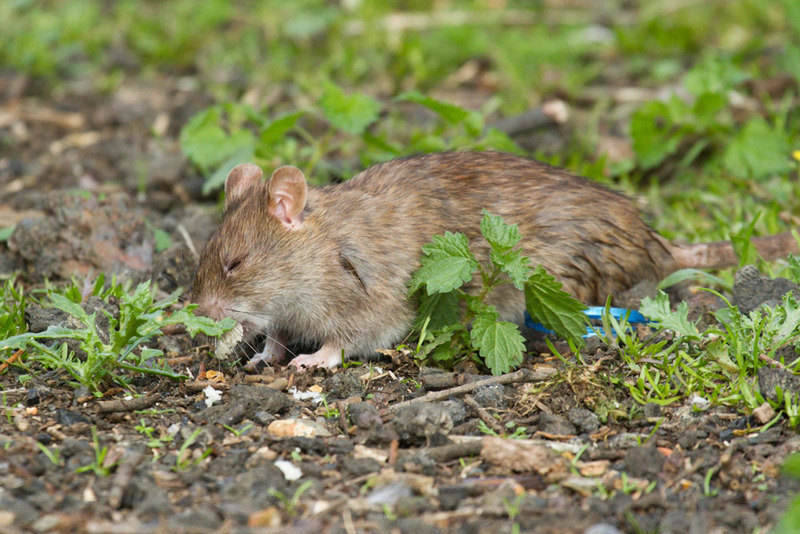 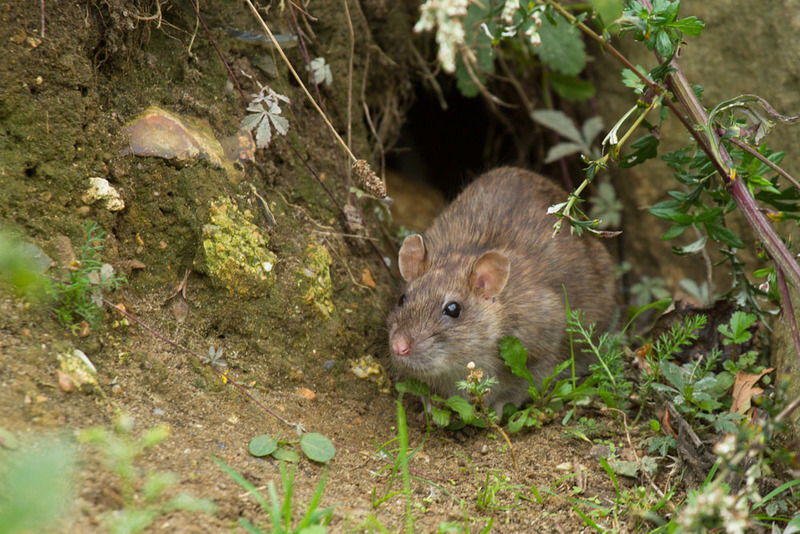 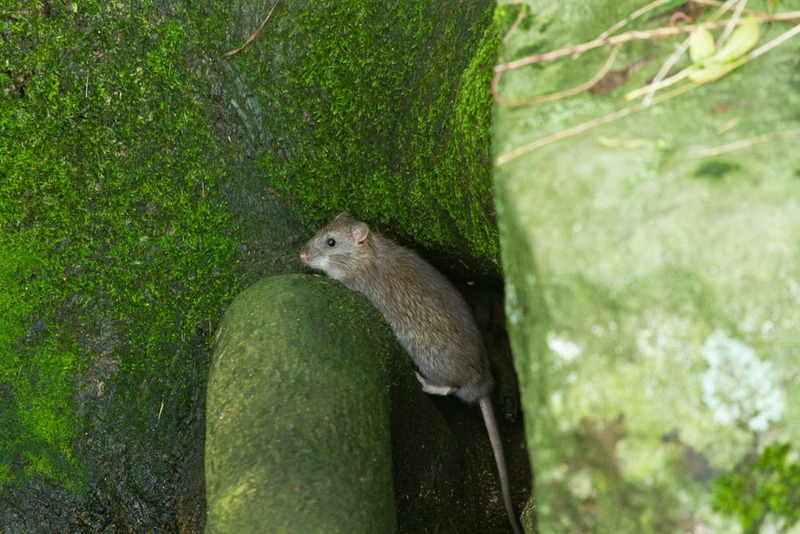 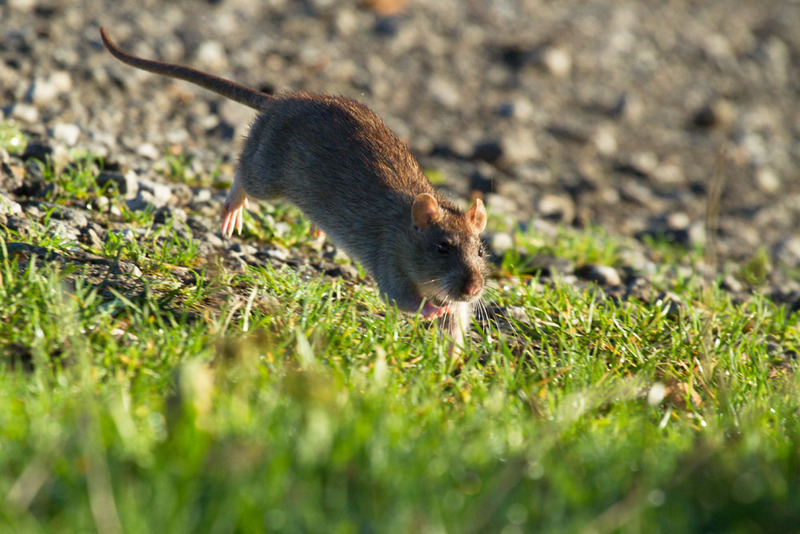 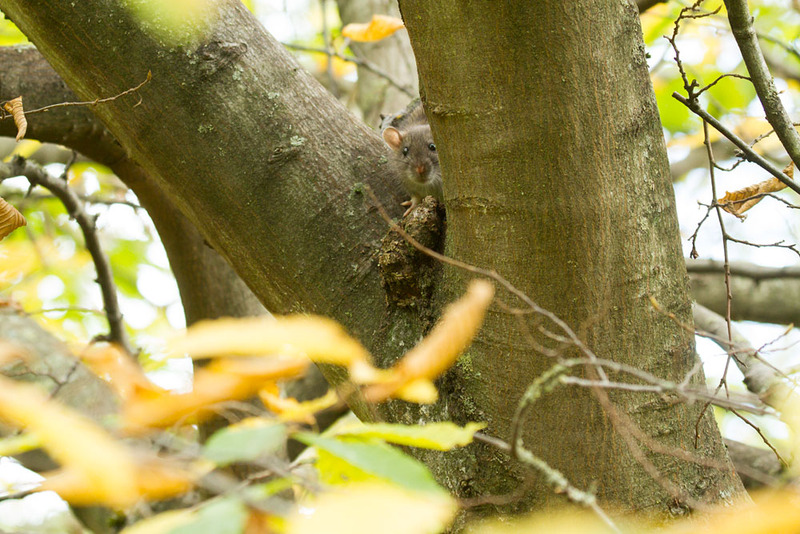 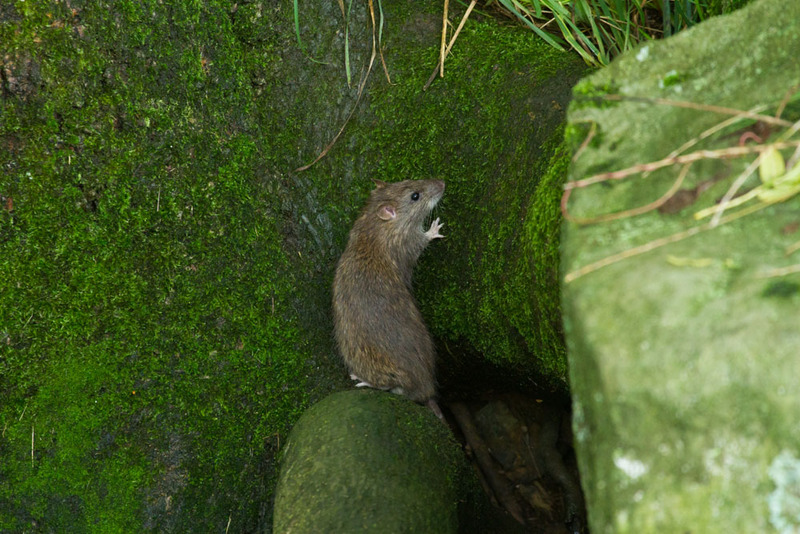 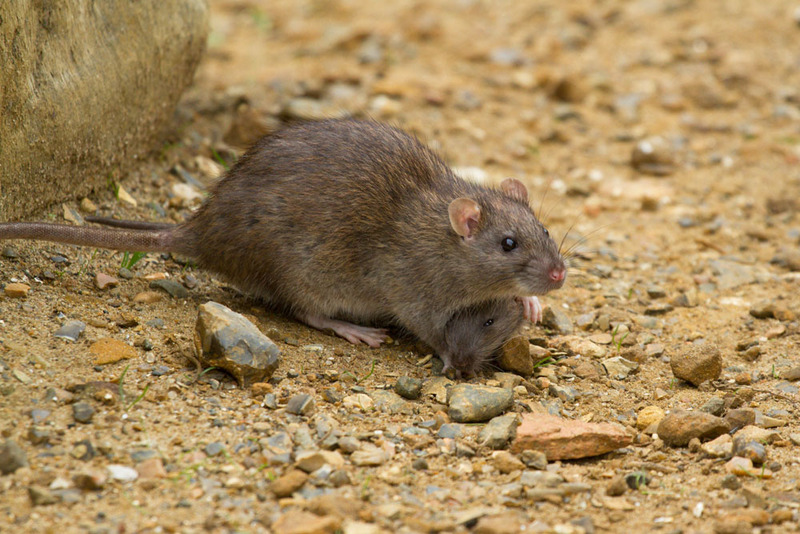 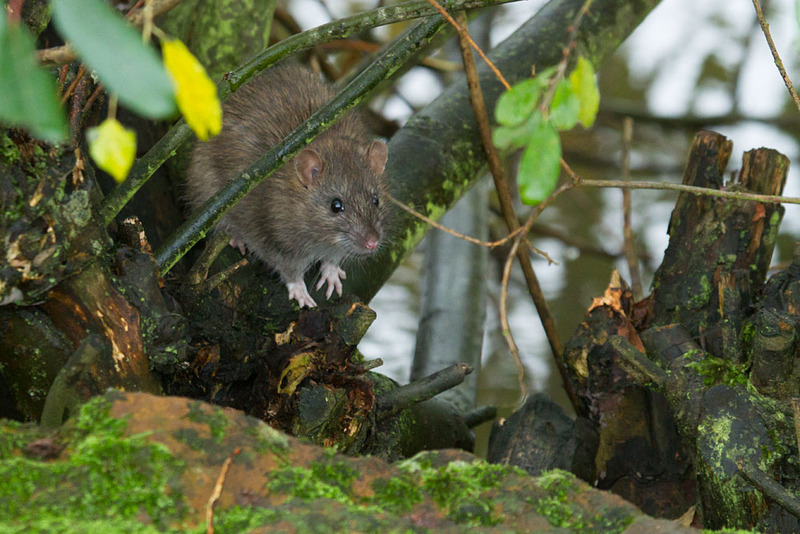 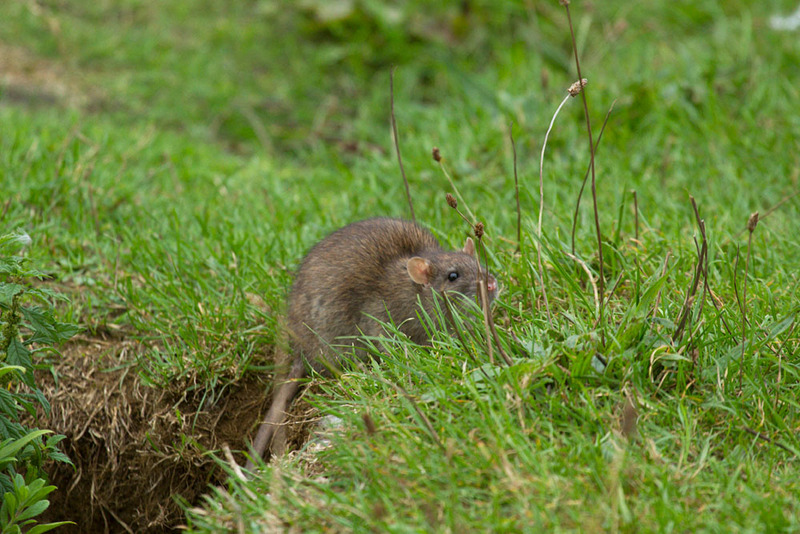 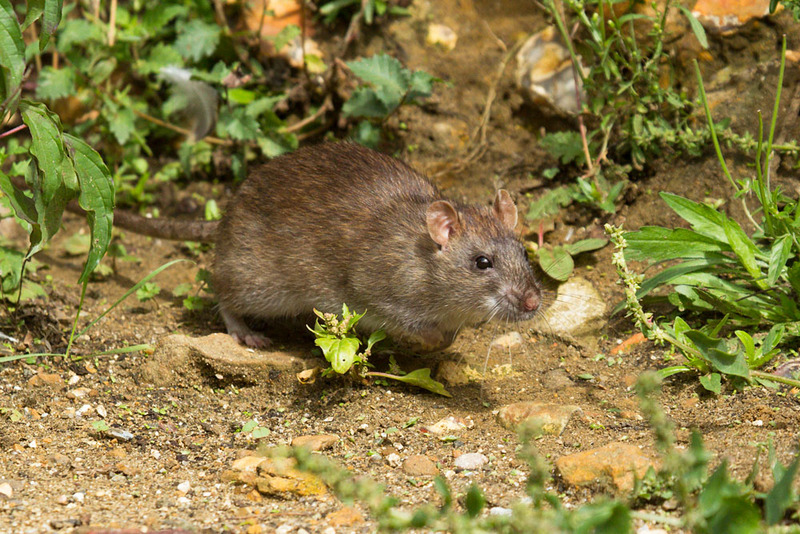 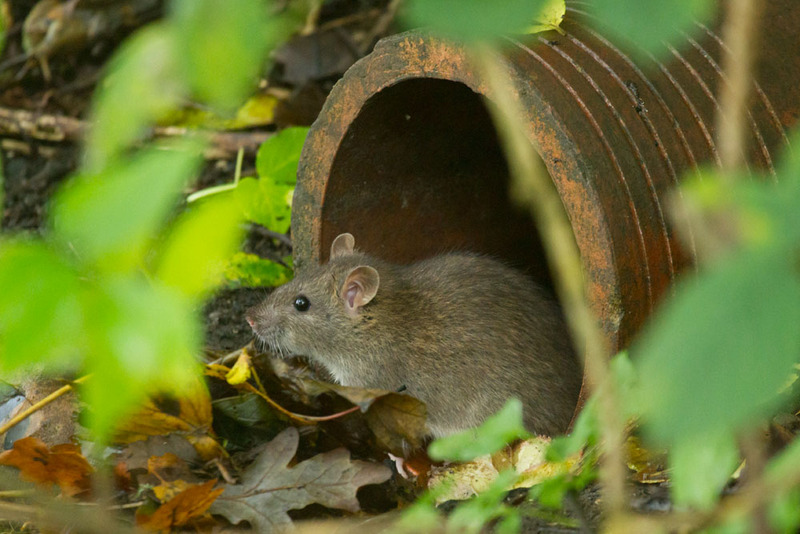 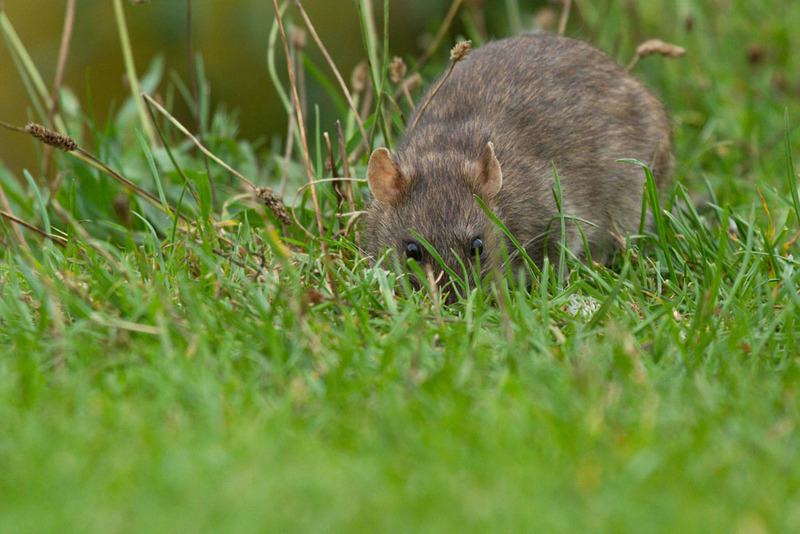 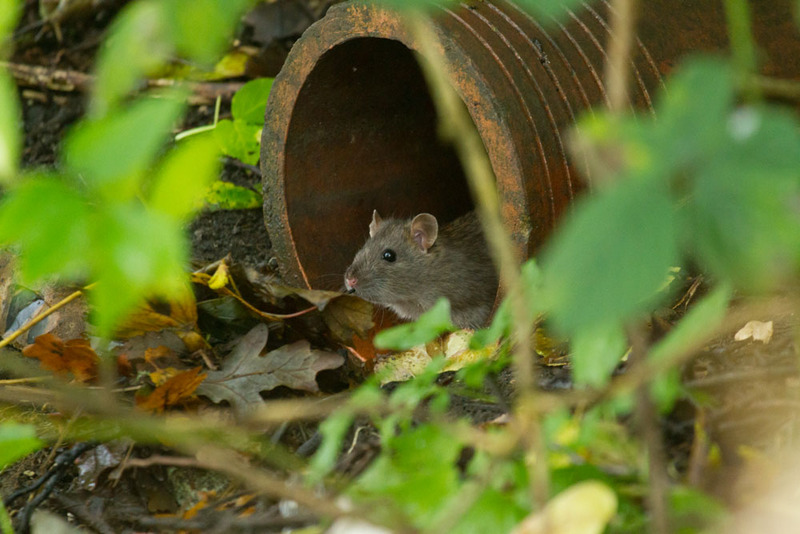 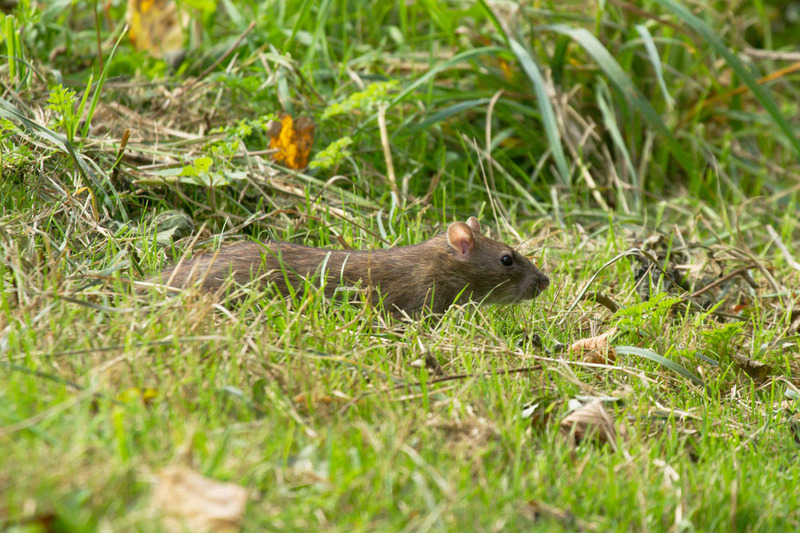 Autumn is a good time of year to see the common brown rat. 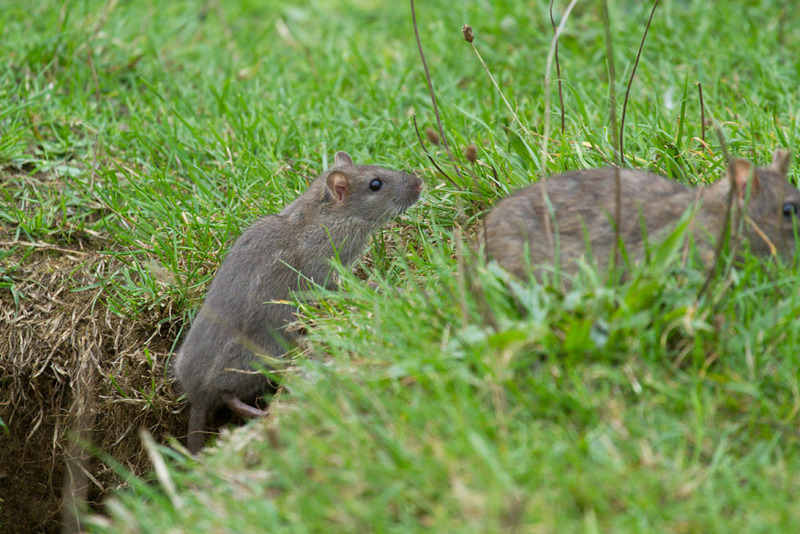 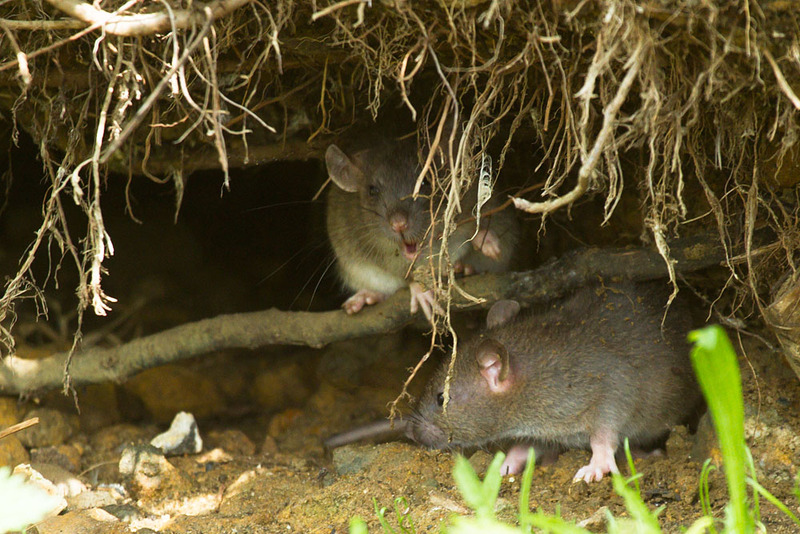 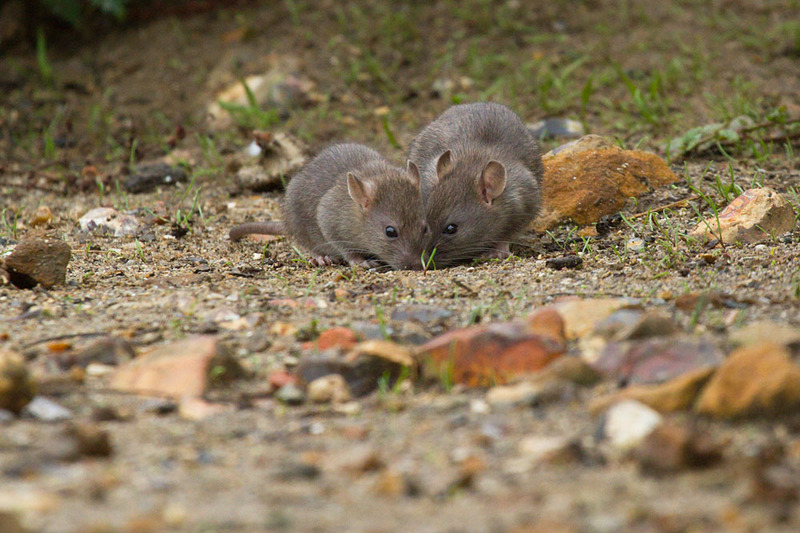 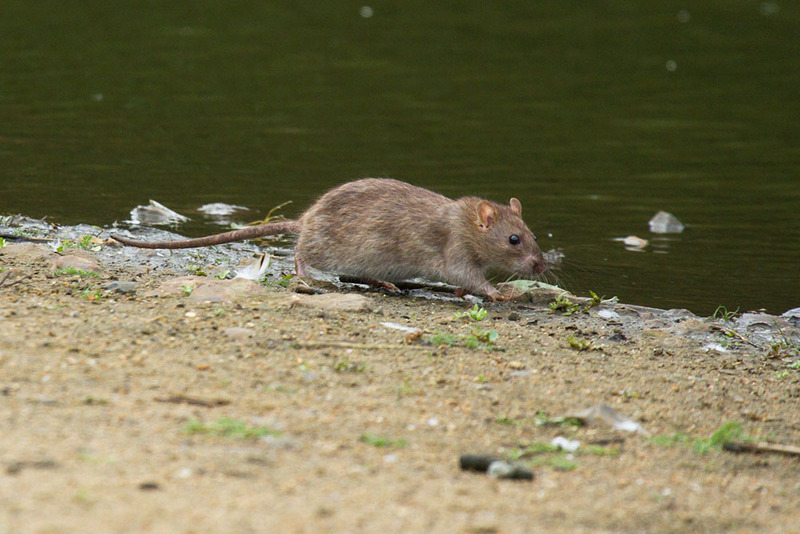 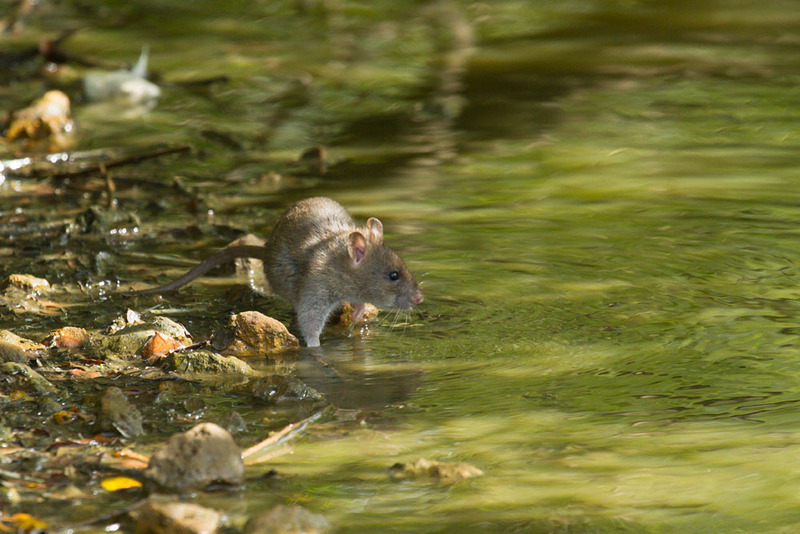 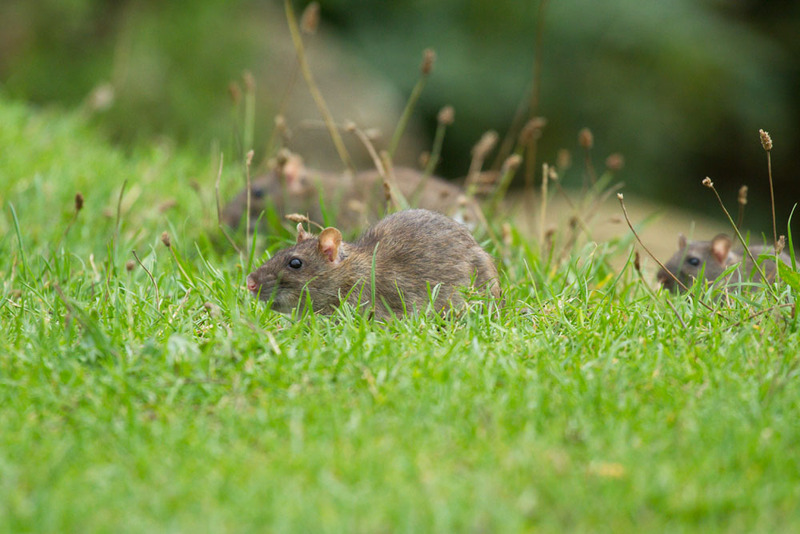 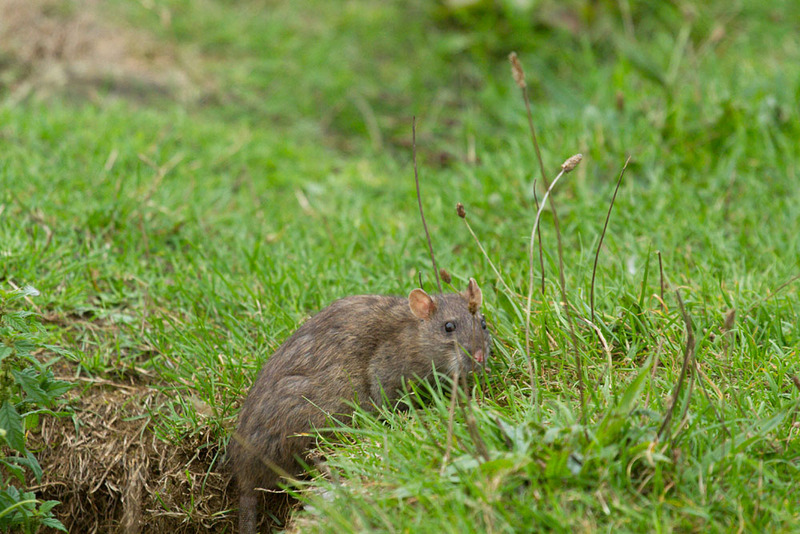 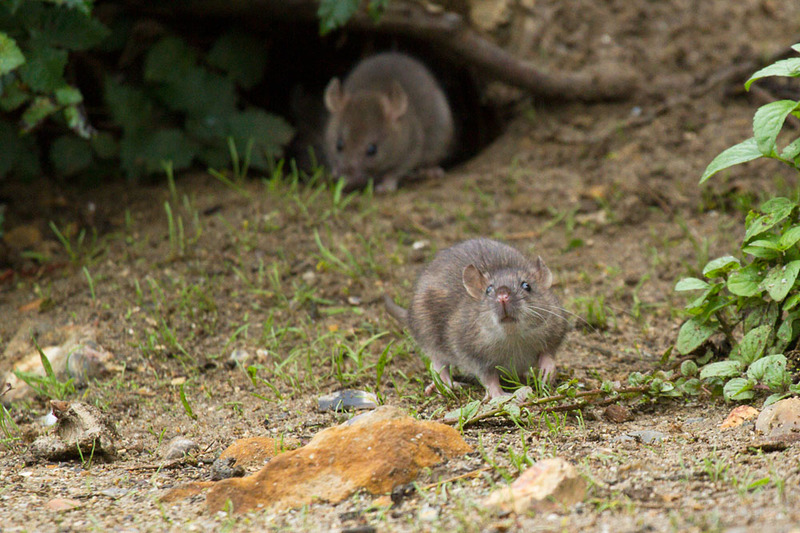 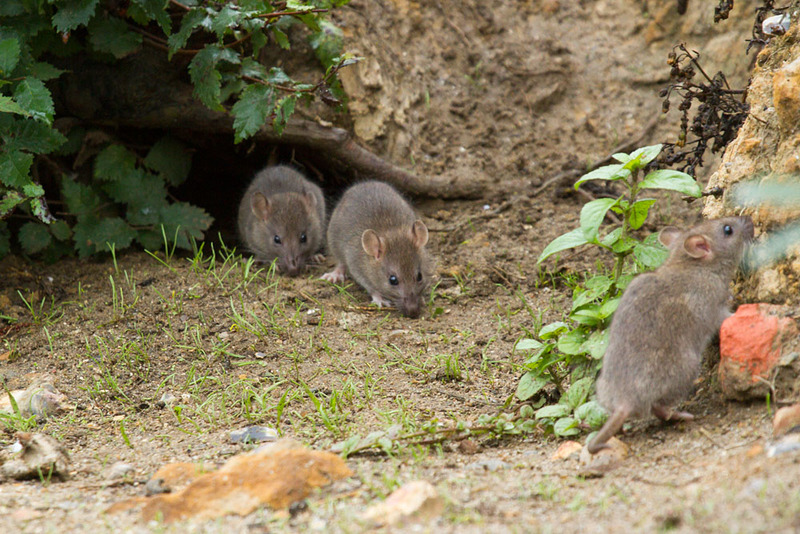 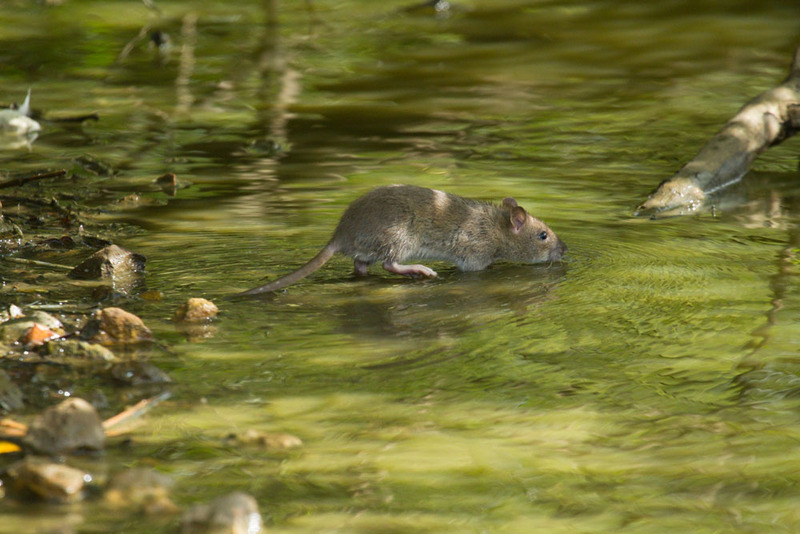 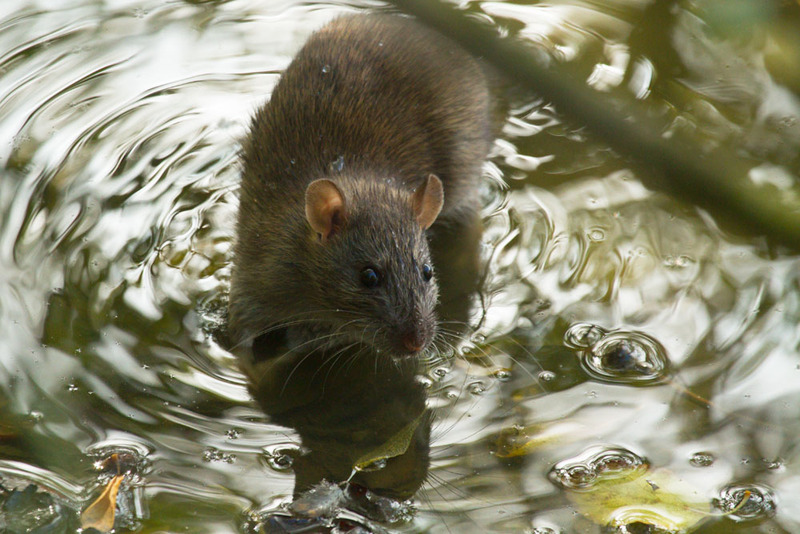 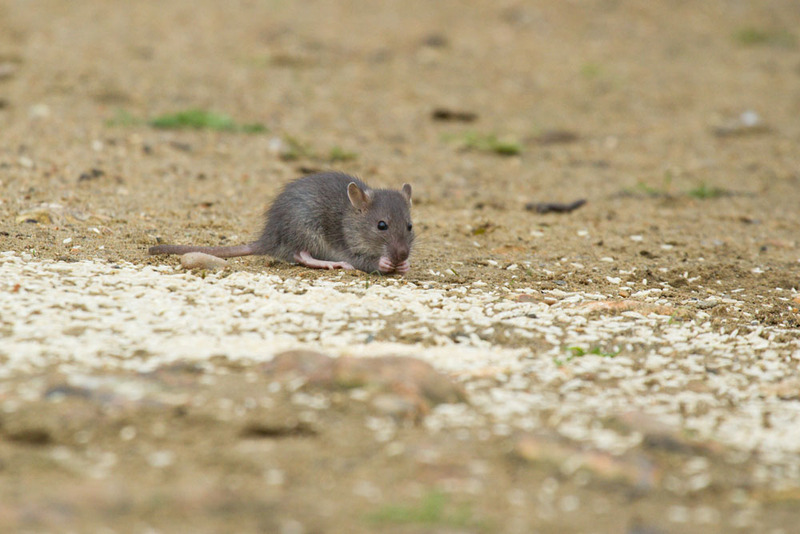 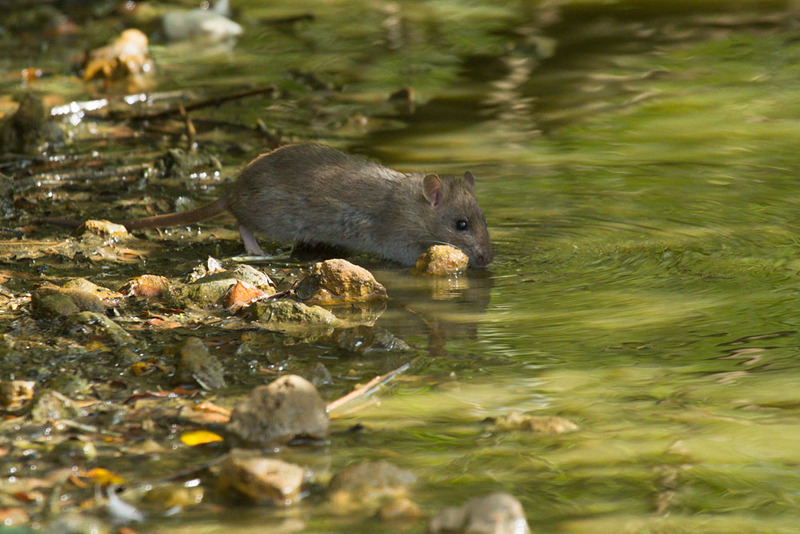 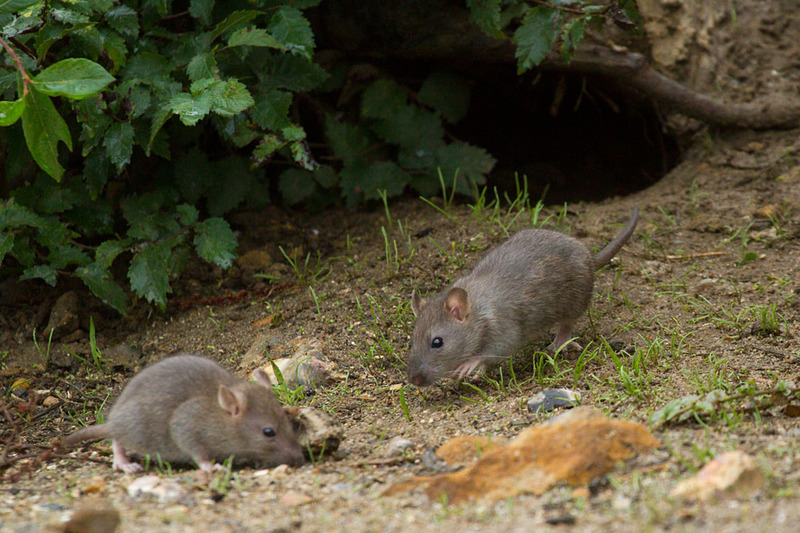 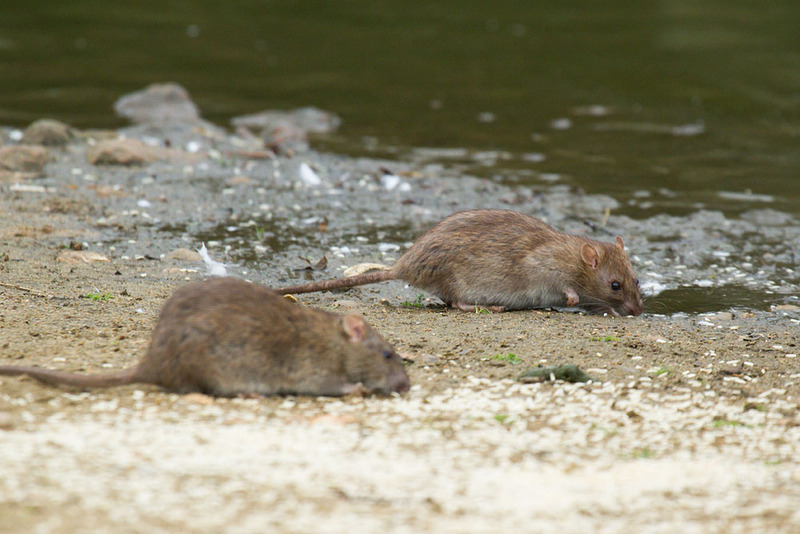 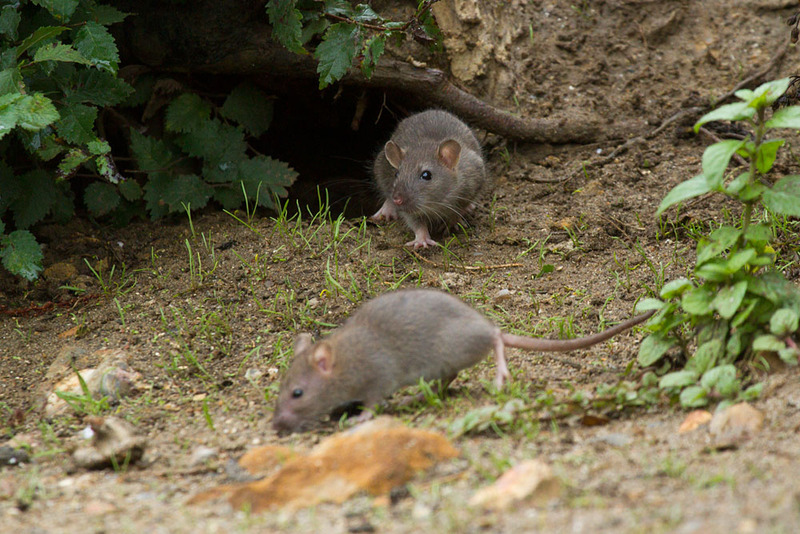 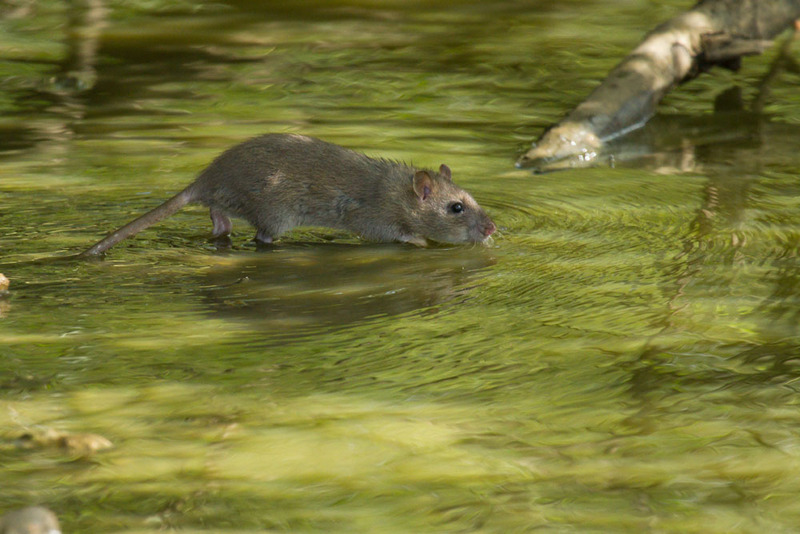 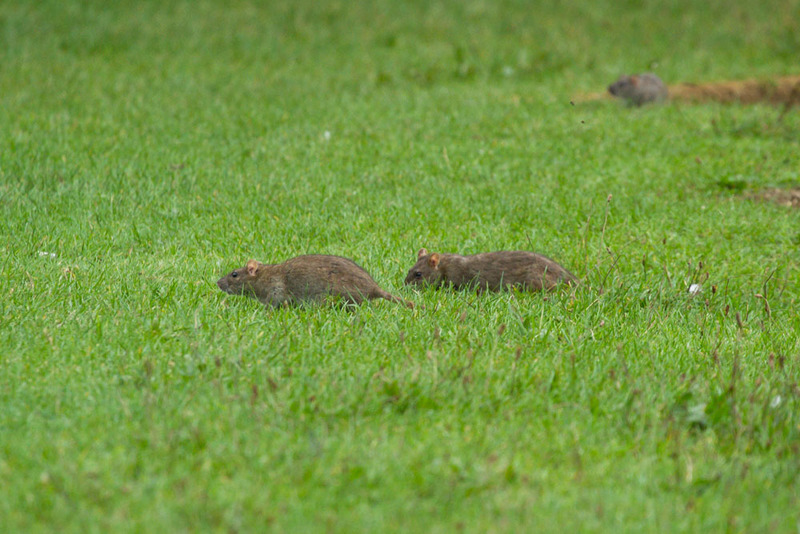 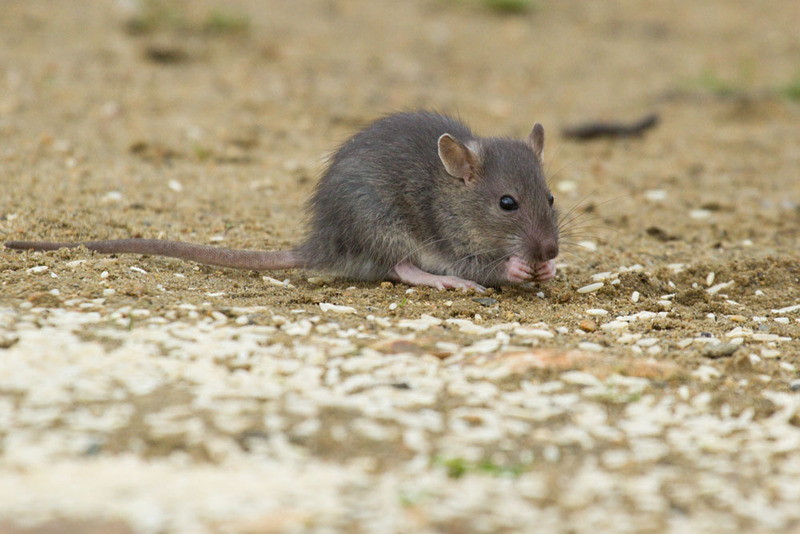 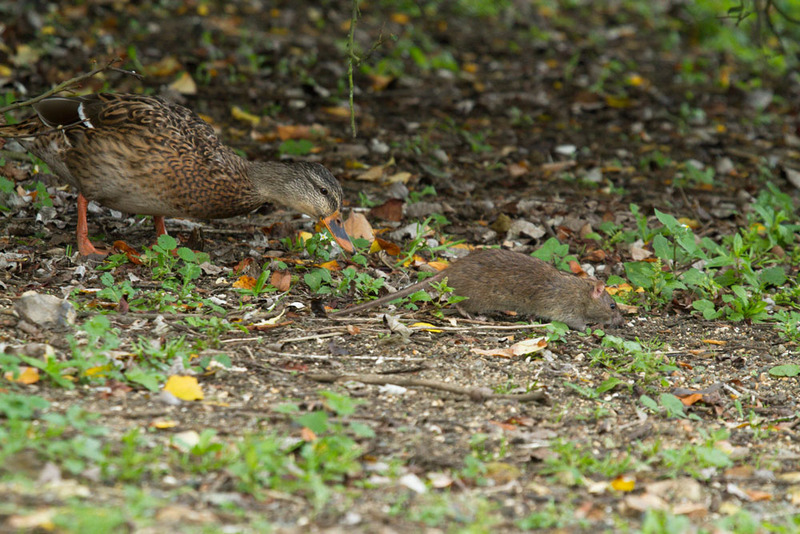 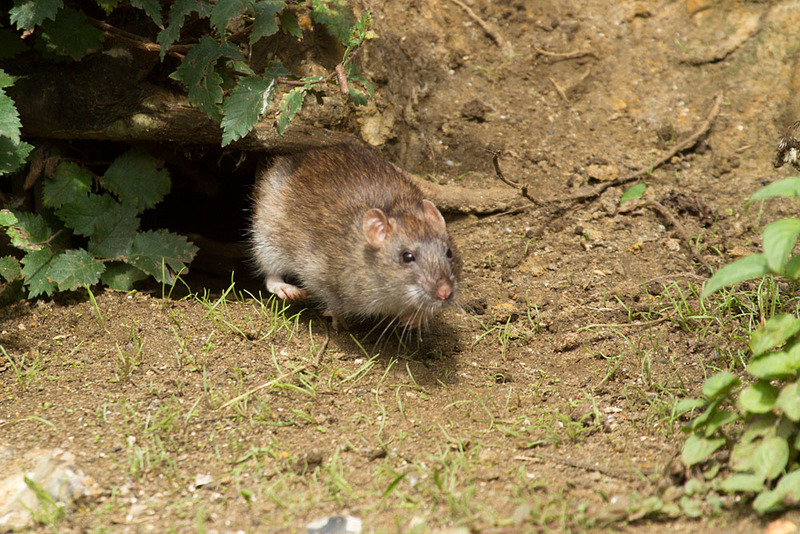 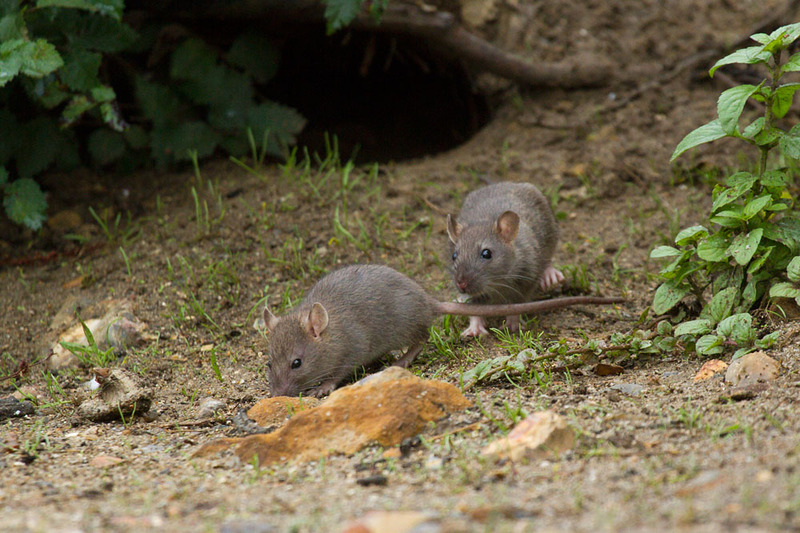 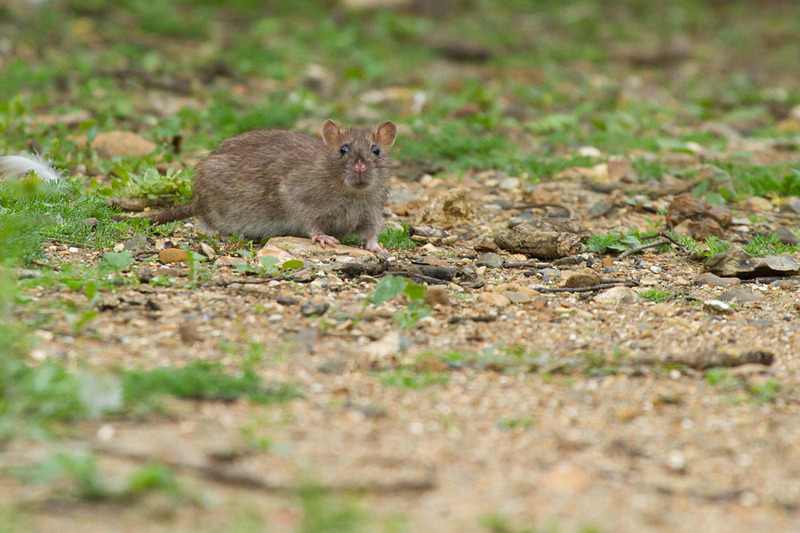 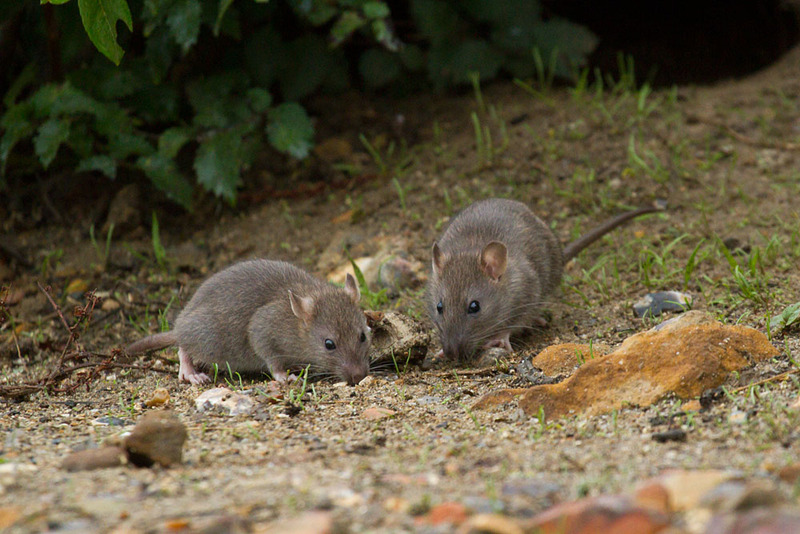 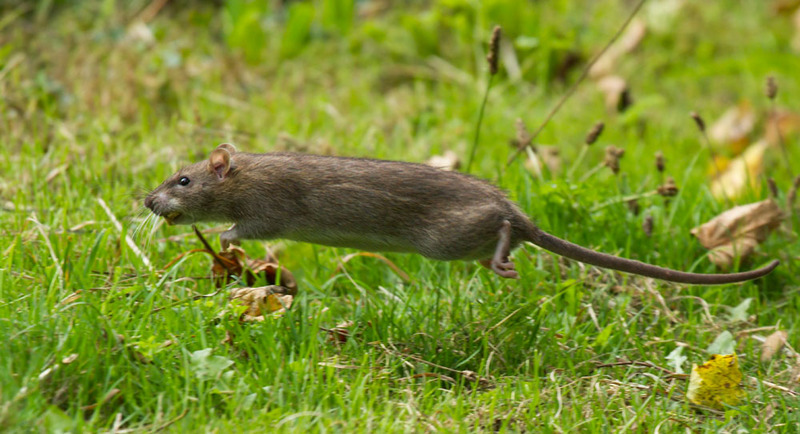 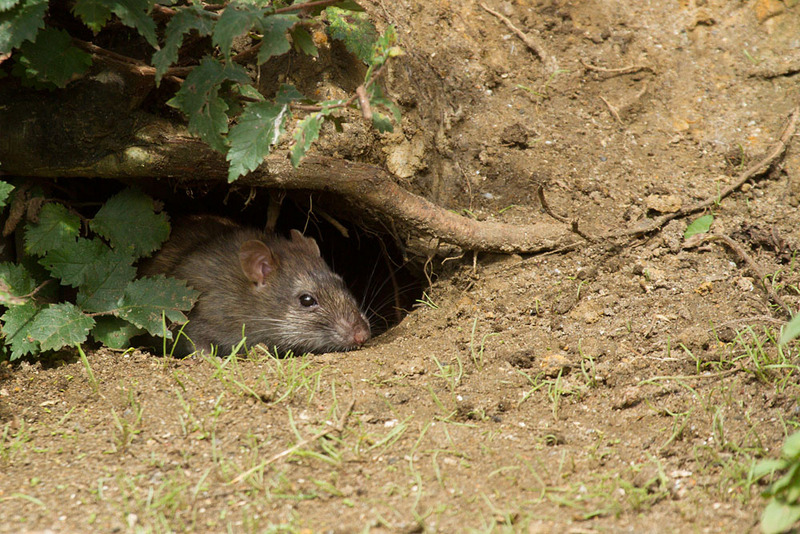 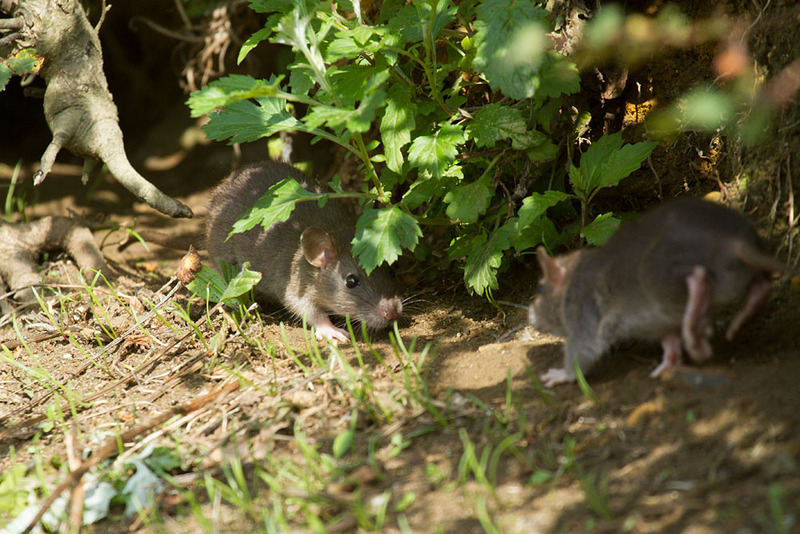 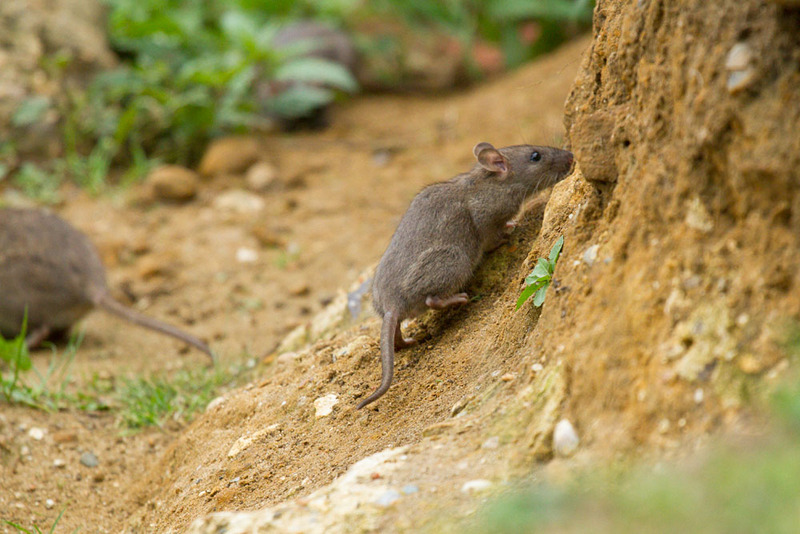 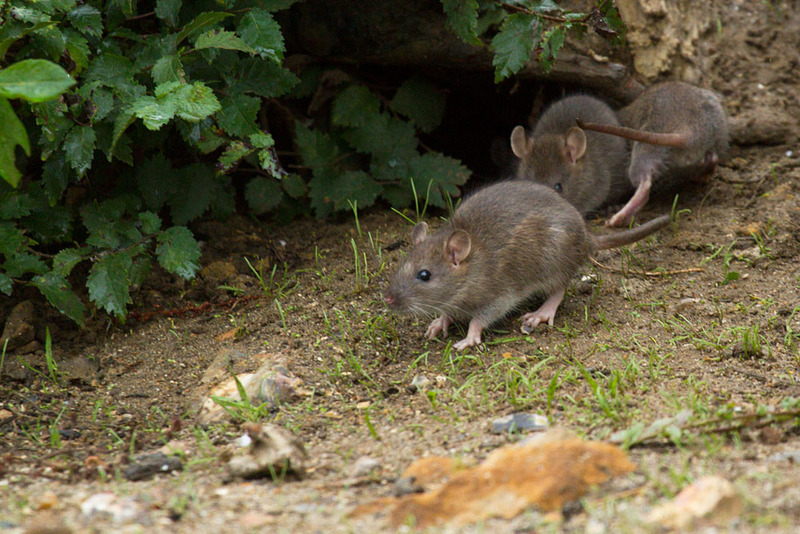 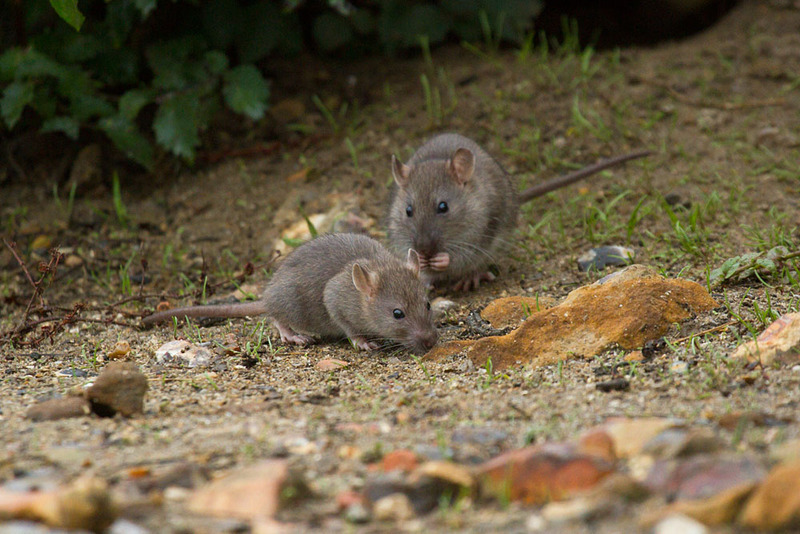 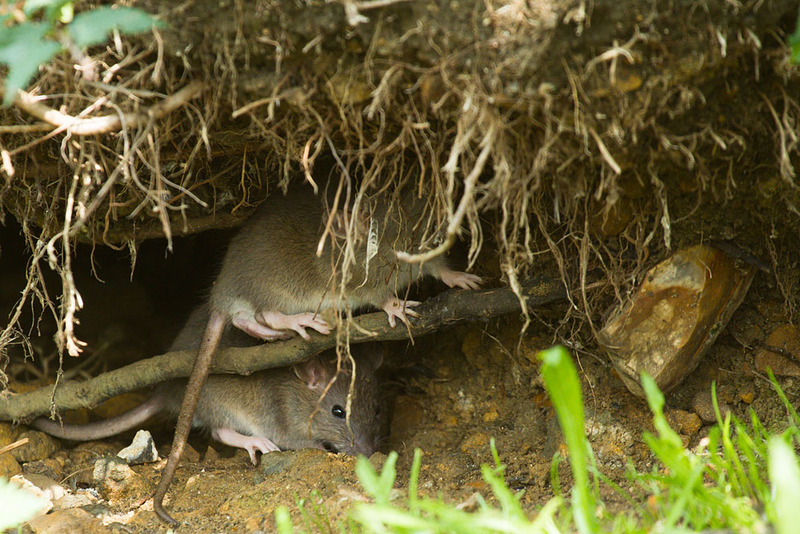 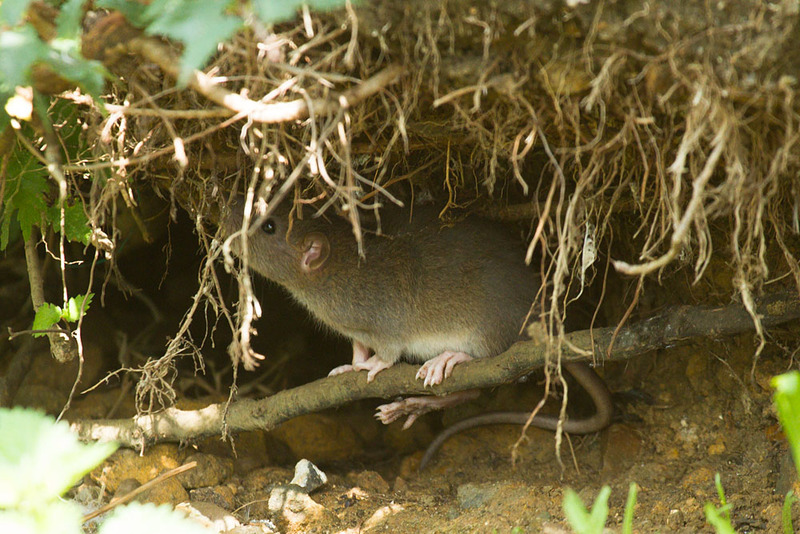 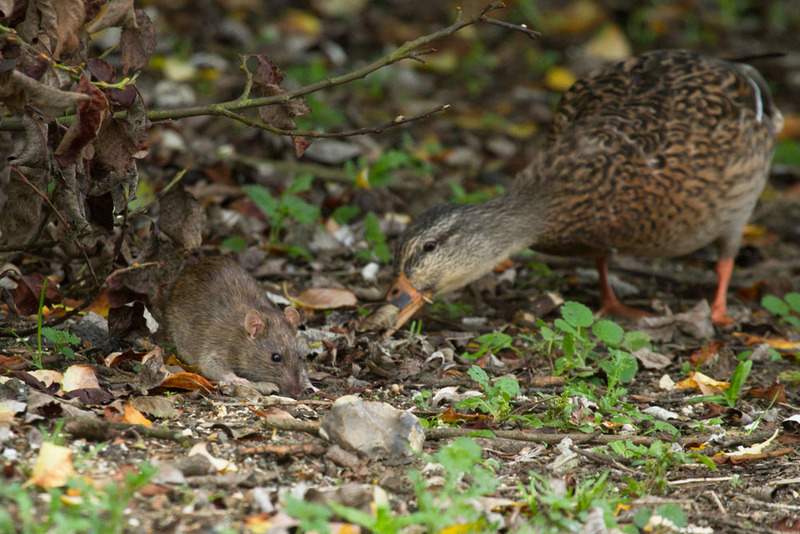 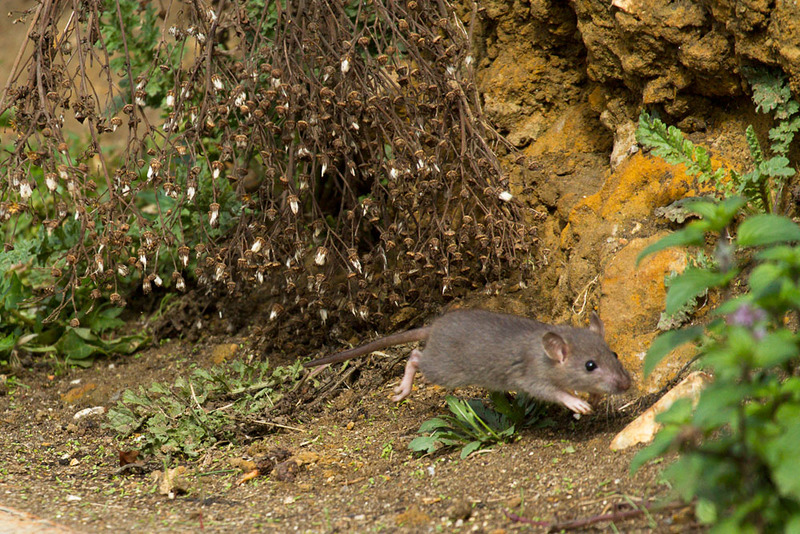 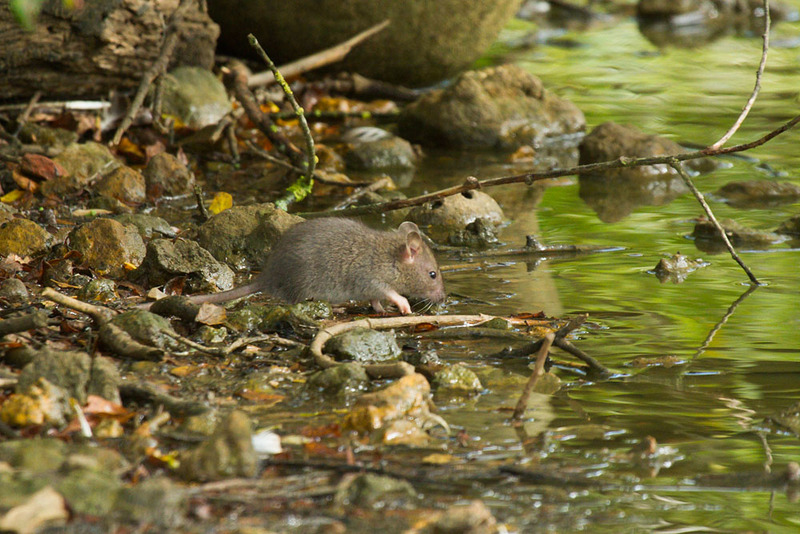 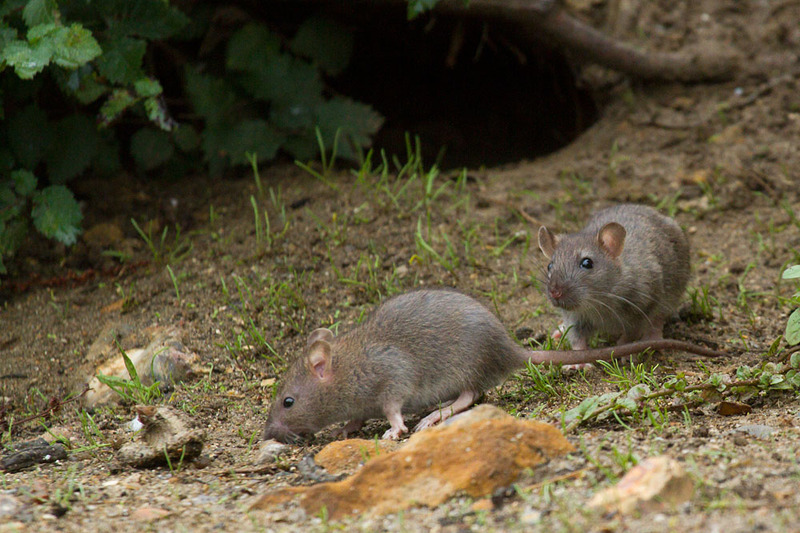 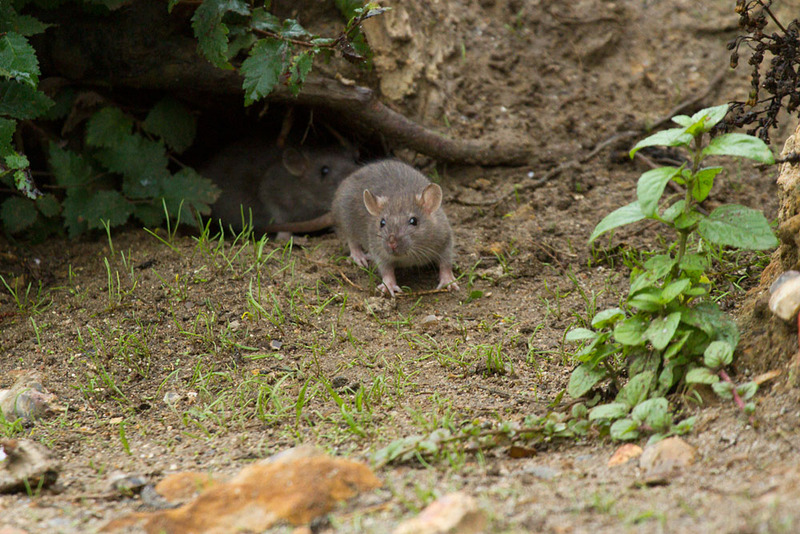 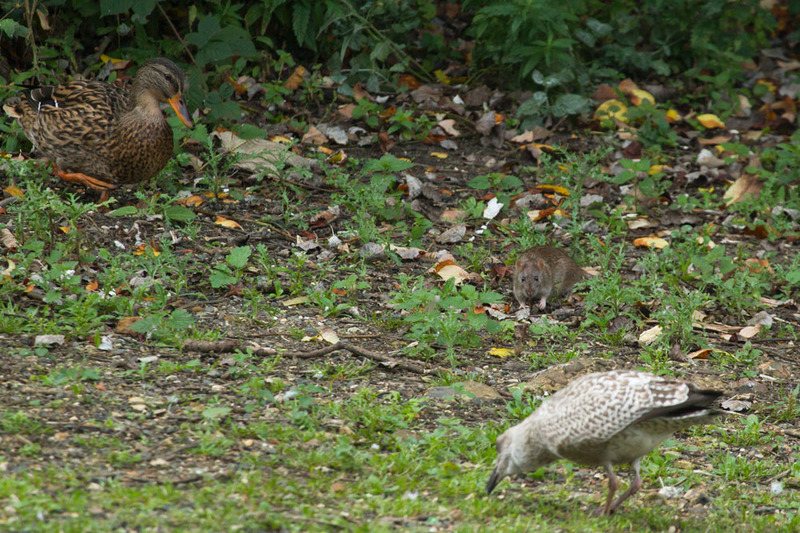 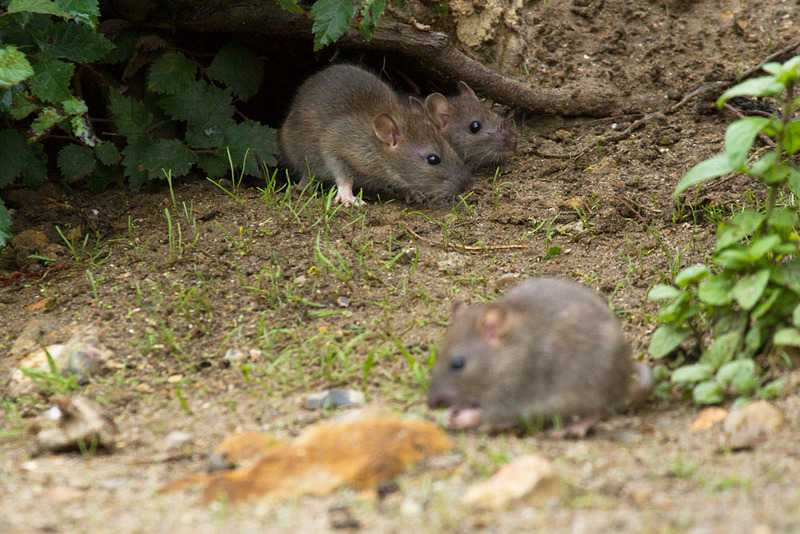 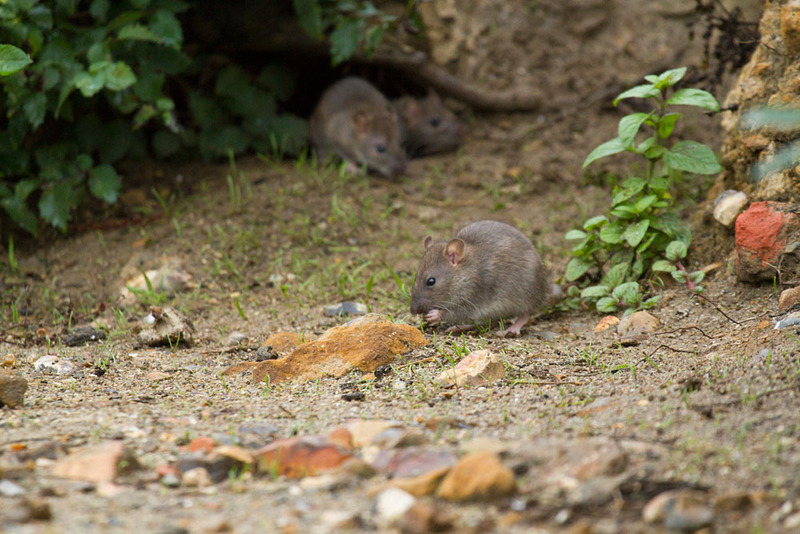 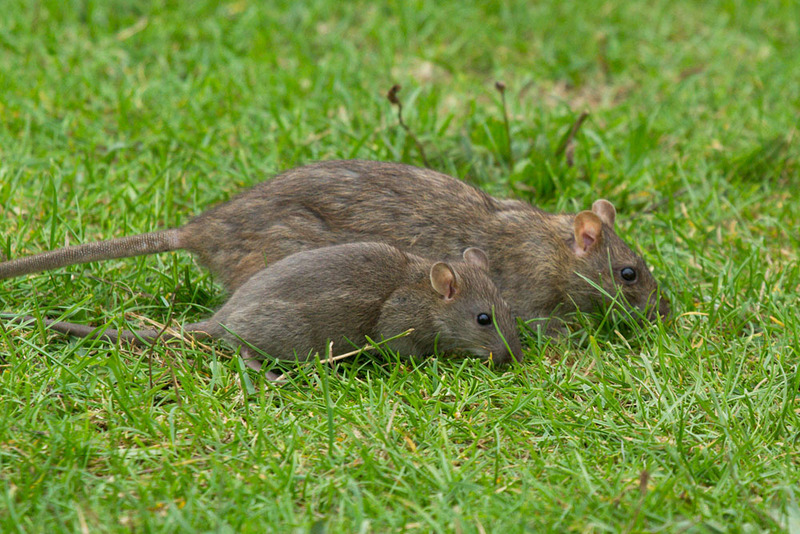 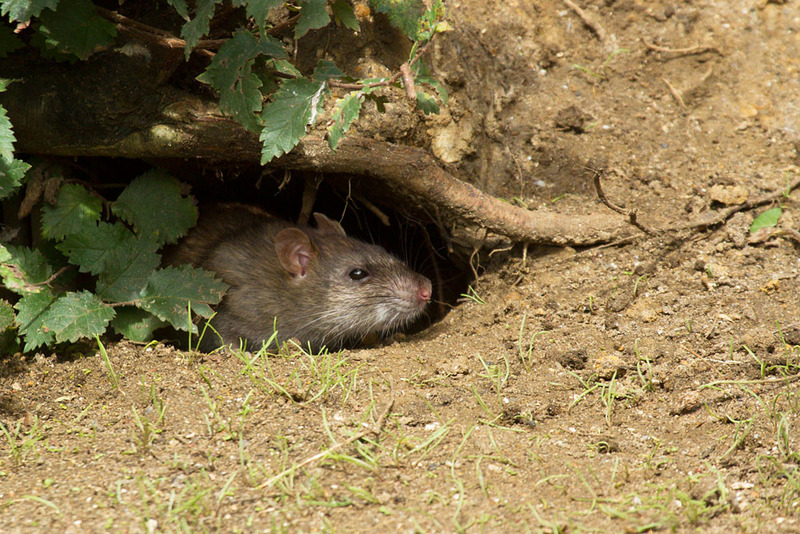 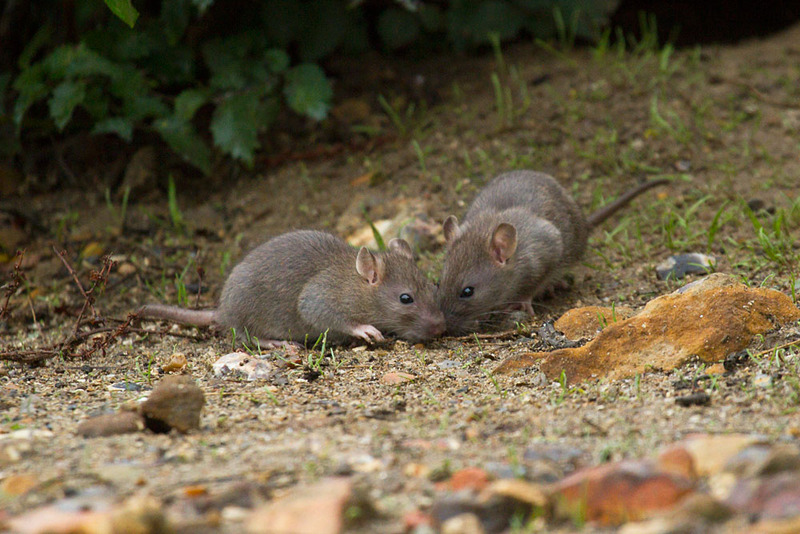 This sequence was taken in mid-September 2013 and shows a number of young rats scurrying around along the exposed bank of the large village pond at Falmer in East Sussex. 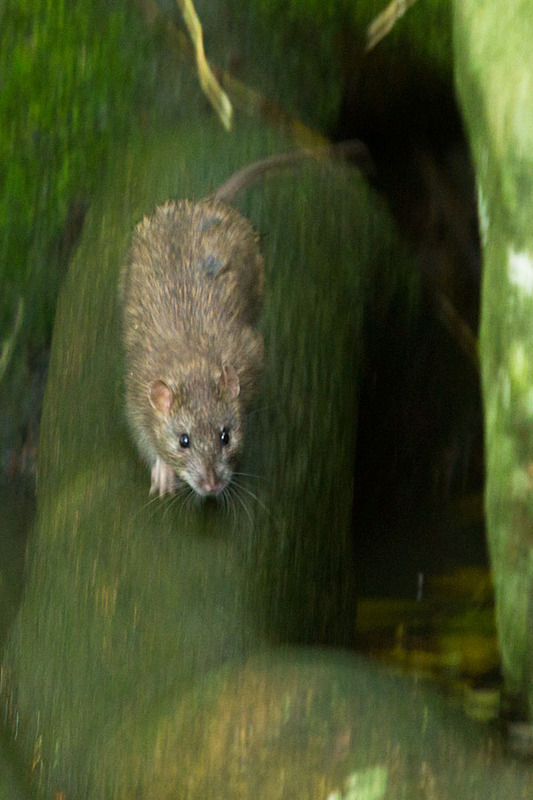 There are also some shots of an adult rat. 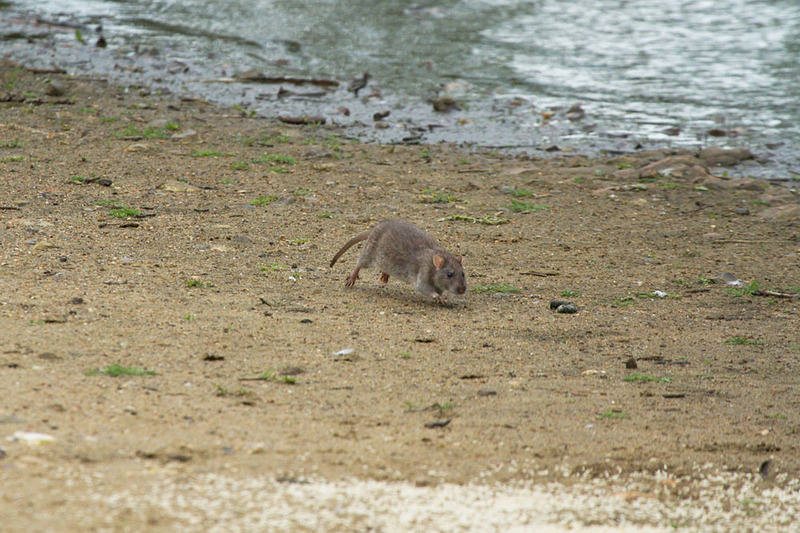 The first part of the sequence was taken early morning. 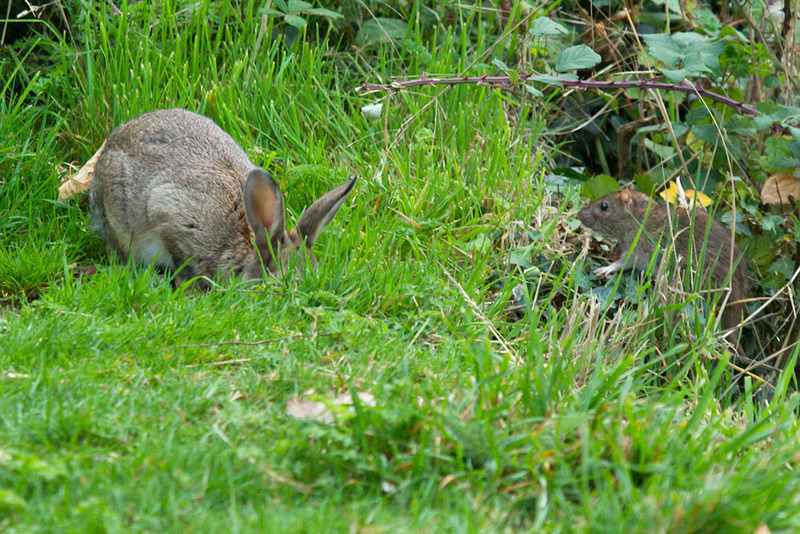 The later shots were generally taken around the middle of the day in improved light. 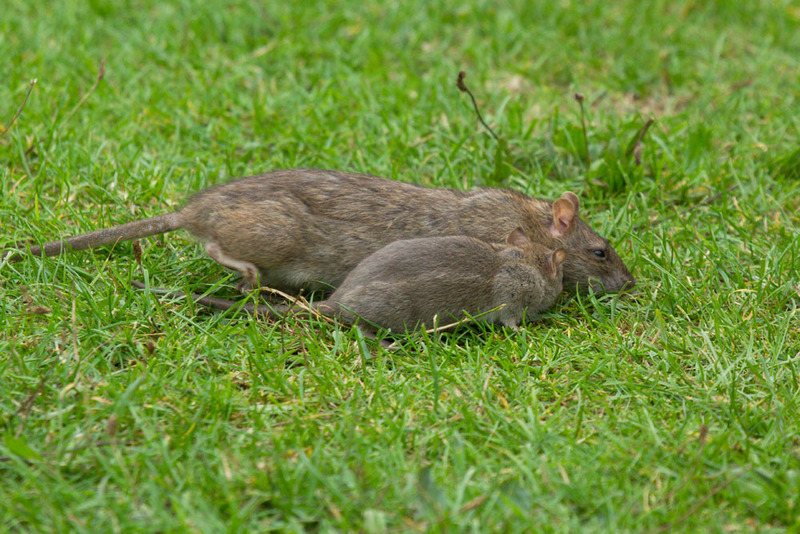 All shots were taken with the Canon EOS 7D and EF 100-400mm f/4.5-5.6L USM IS lens.